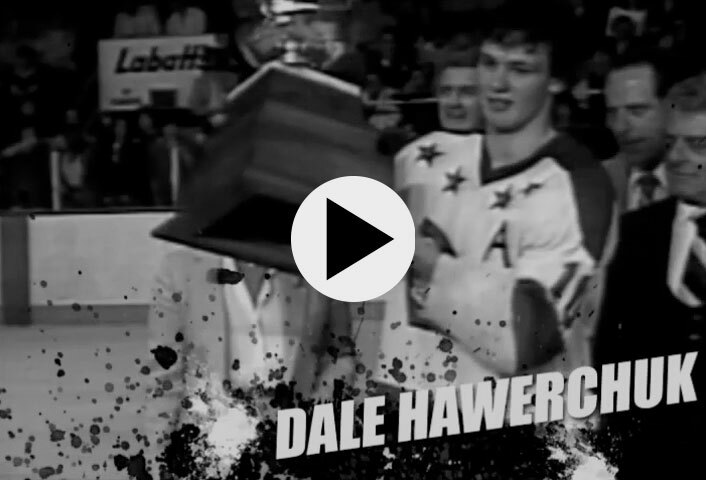 RELIVE THE GREAT MOMENTS, THE UNFORGETTABLE EXPLOITS. 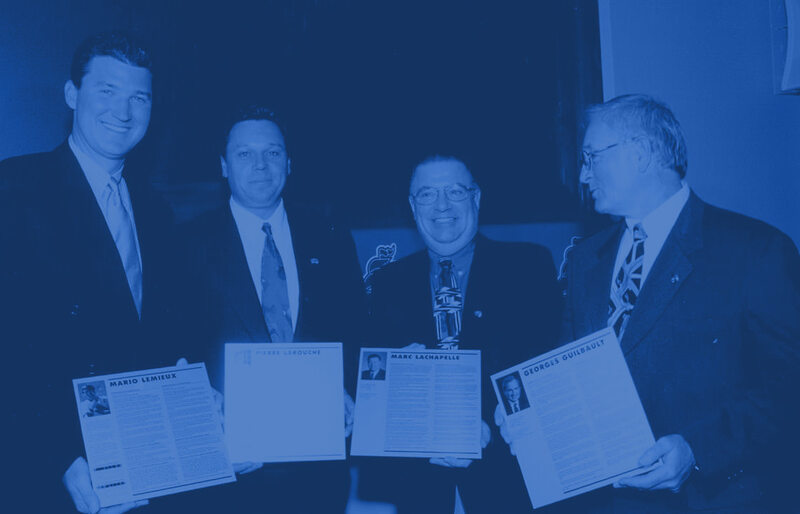 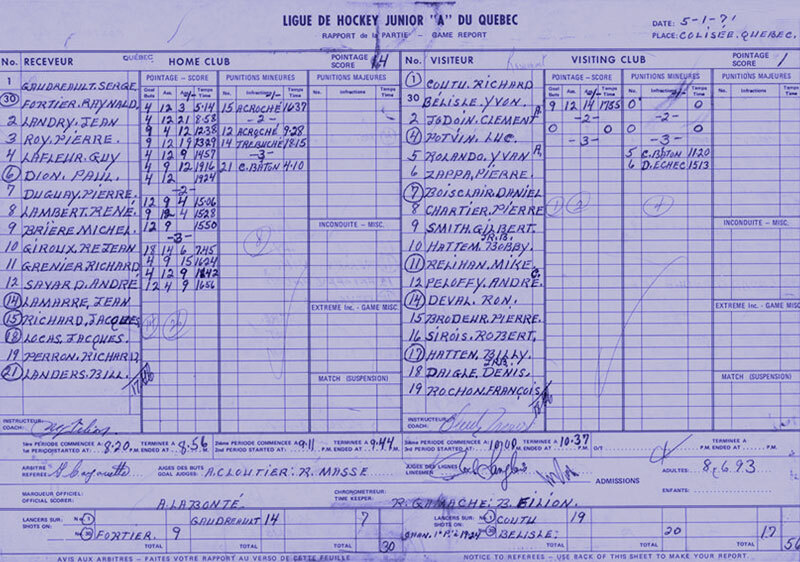 Here are the names that have marked the history of the Quebec Major Junior Hockey League! 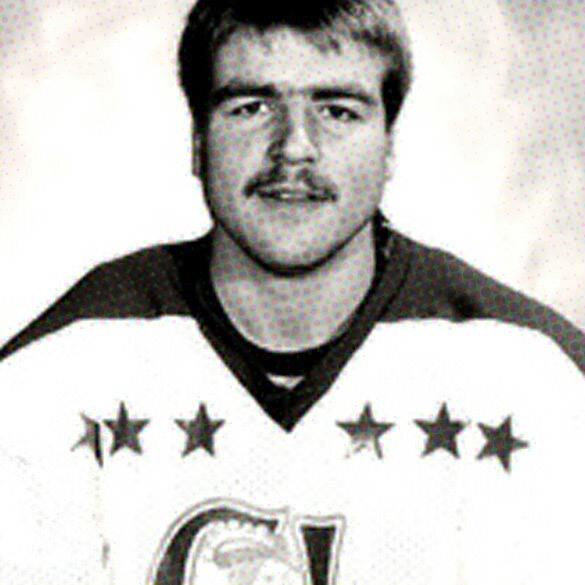 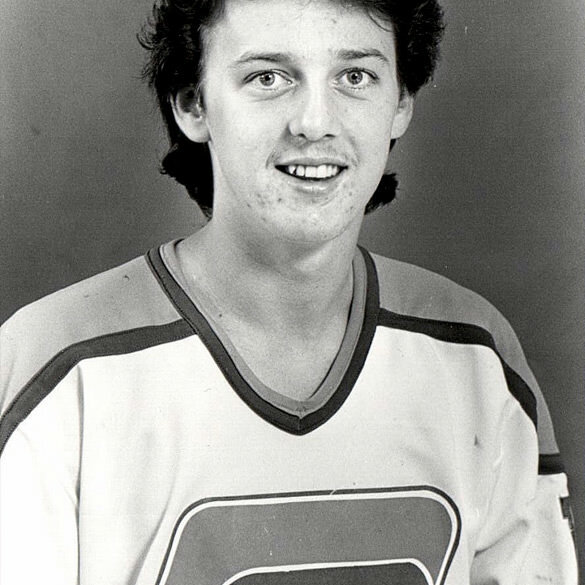 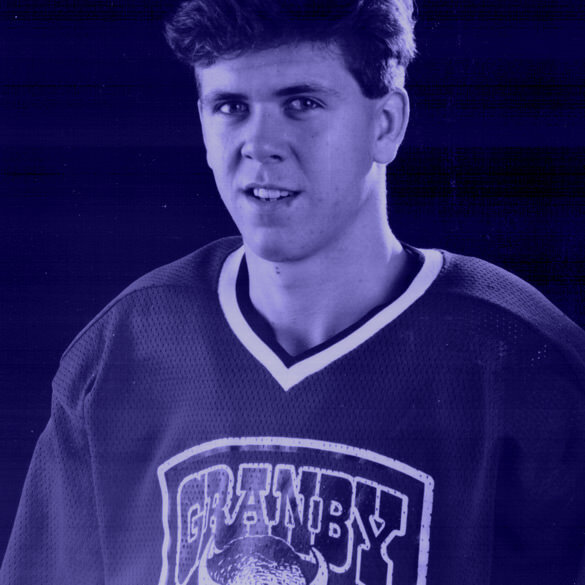 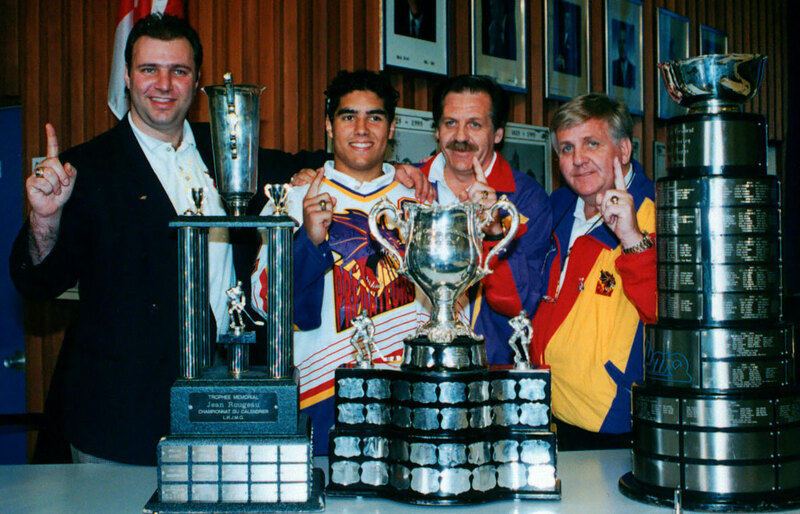 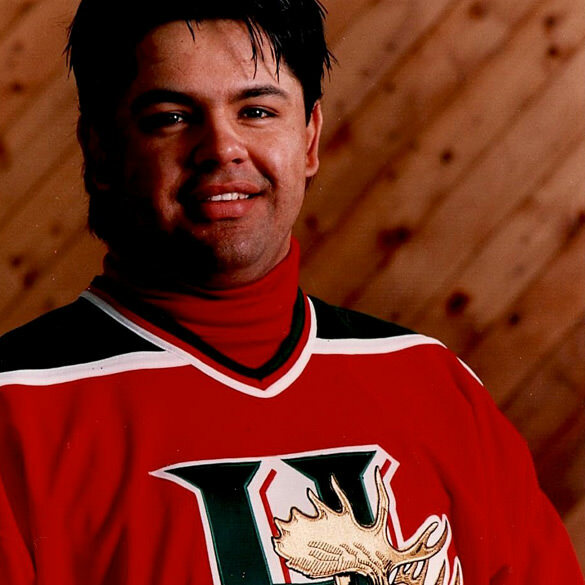 1995 - He was the first member inducted in the QMJHL Hall of Fame. 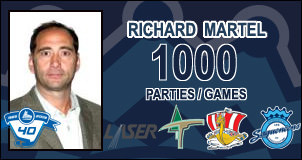 His teammate, Richard Leduc had 151 points! 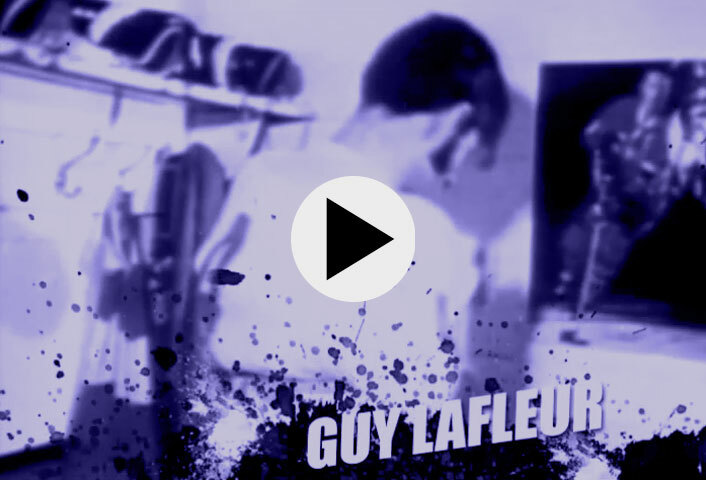 Guy Lafleur scores 7 goals! 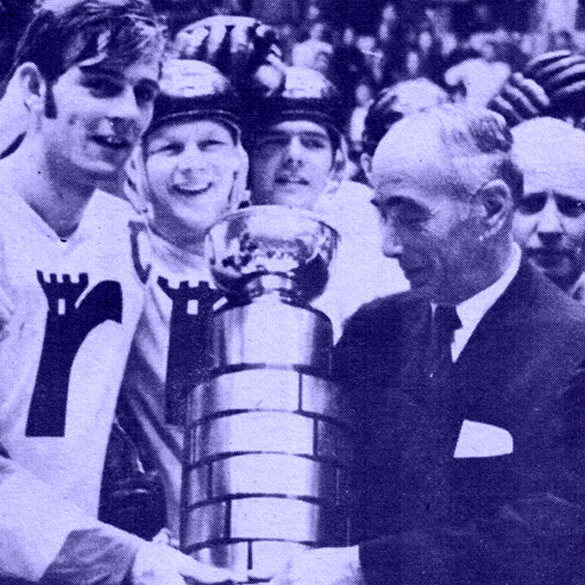 At the end of the 1971 Final Series, Guy Lafleur received the President Cup as the Remparts captain. 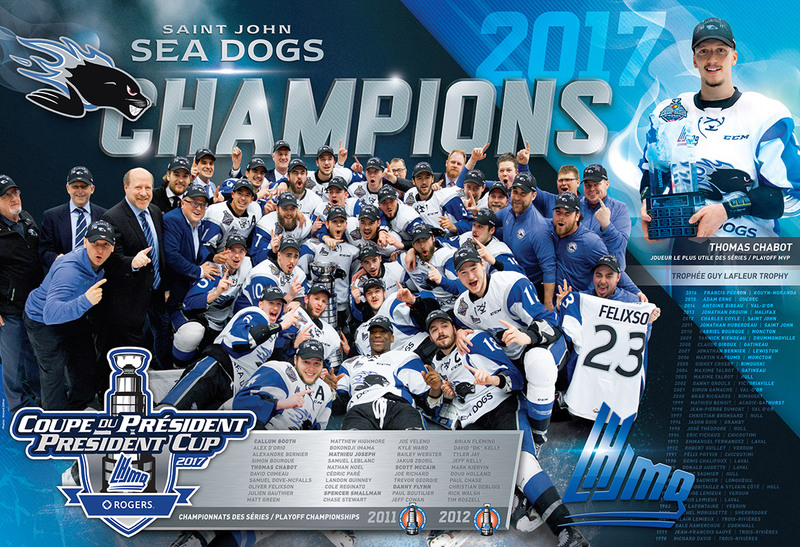 DYNASTY! 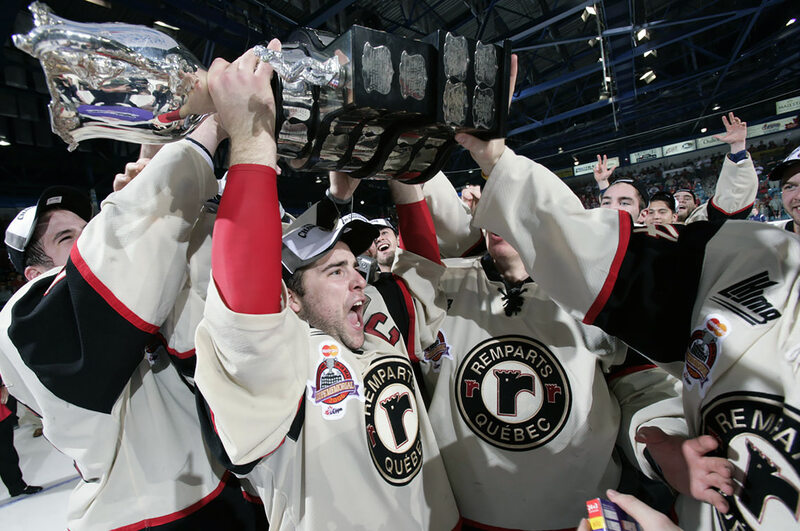 Quebec Remparts: they won 5 times the President Cup, in 7 years. 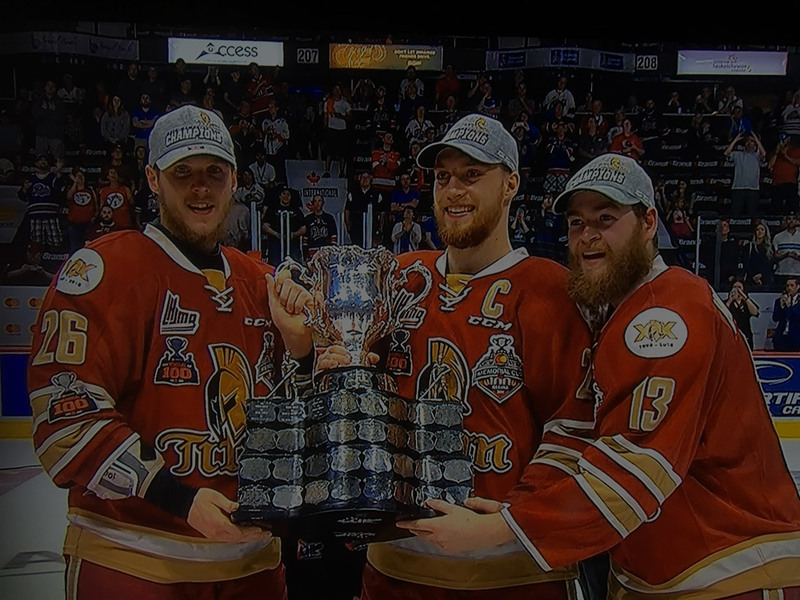 Memorial Cup - the Remparts are the Canadian Champions! 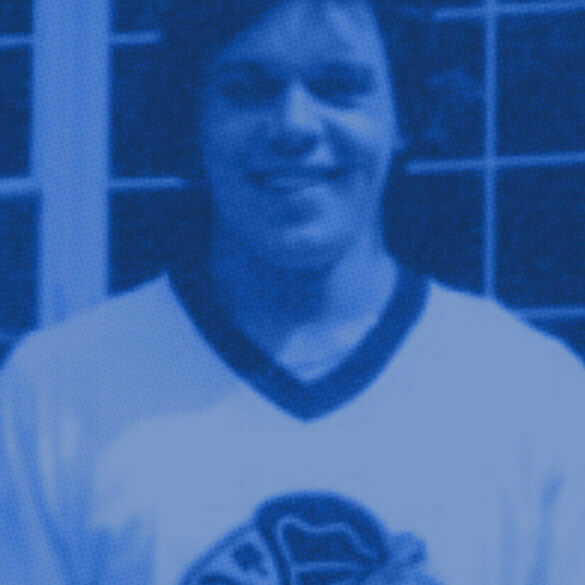 1st pick overall, in the 1981 NHL Entry Draft! 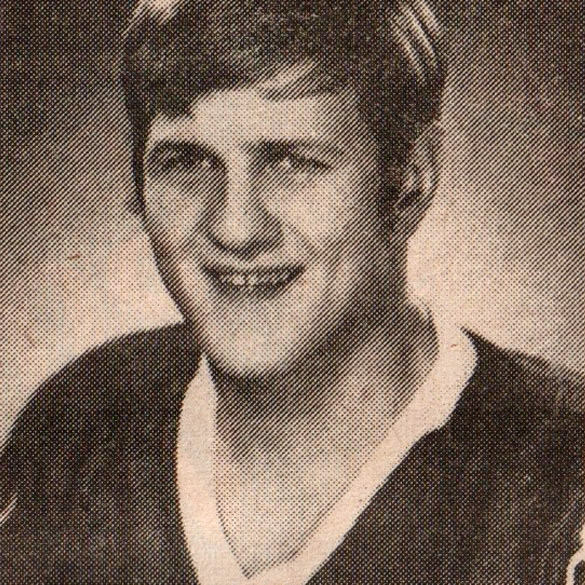 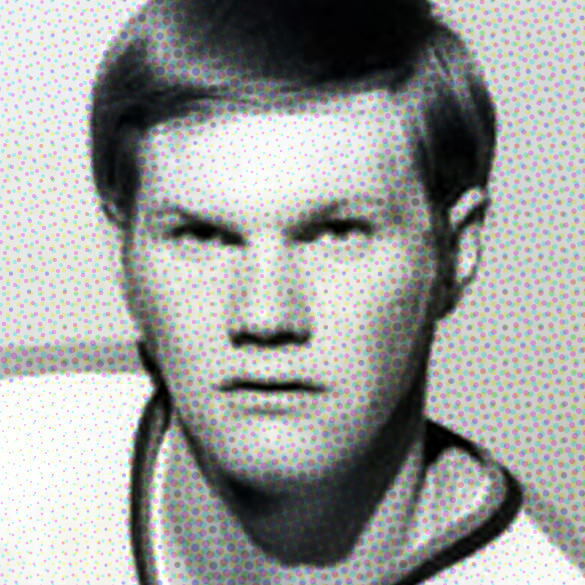 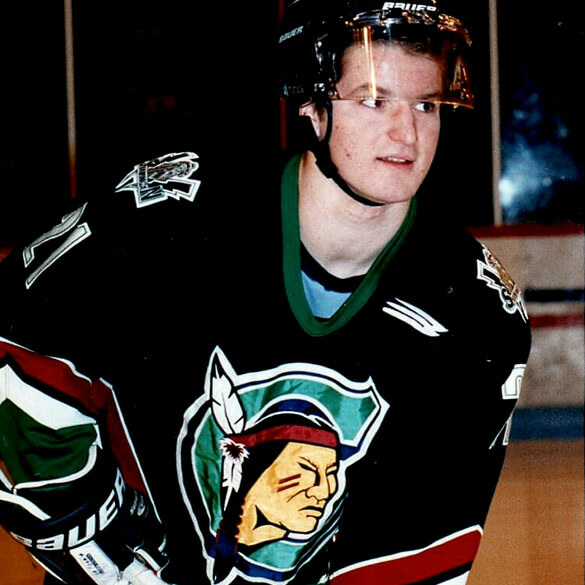 Robert Sauvé (Verdun and Laval) has received the unique total of 7788 shot during his junior major career. 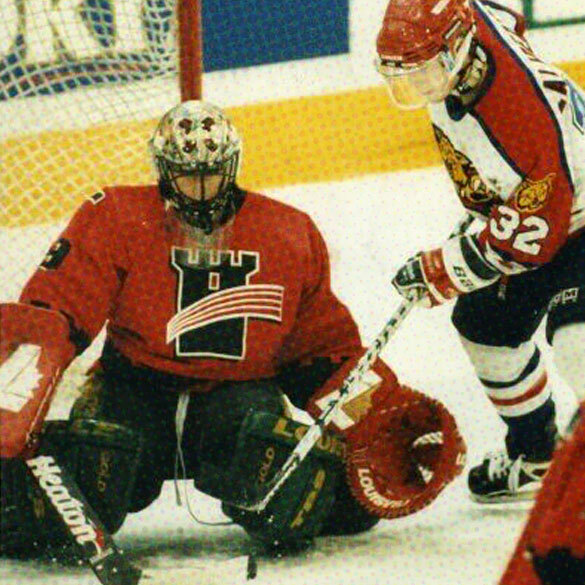 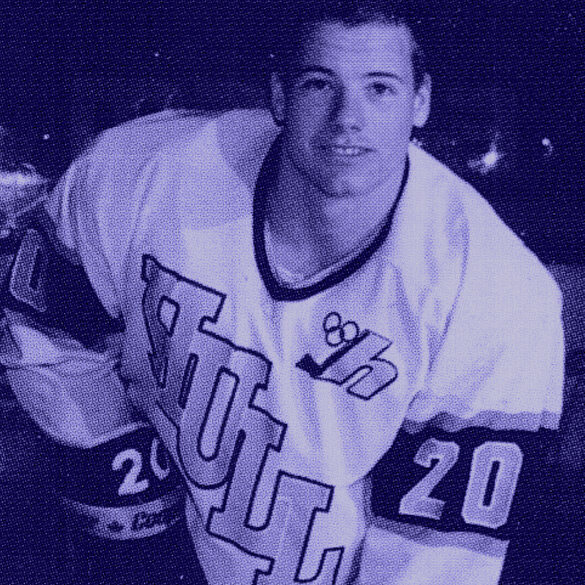 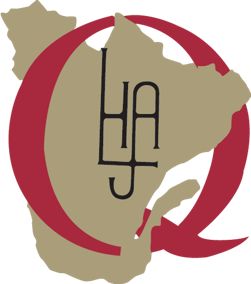 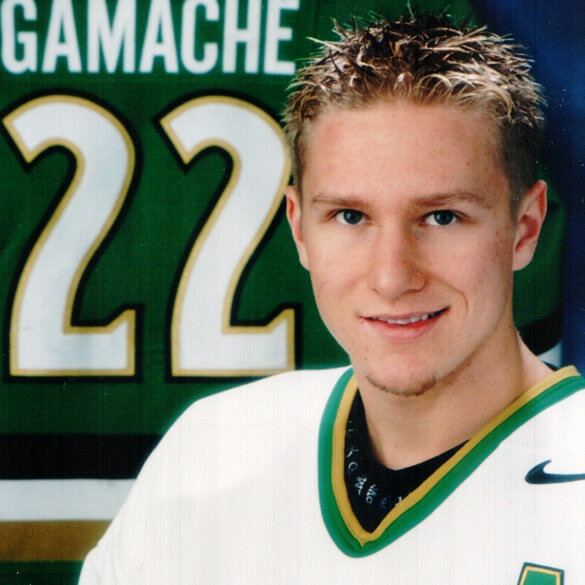 In 2002, Sylvain Locas was inducted in the QMJHL Hall of Fame, the same day as his brother Jacques. 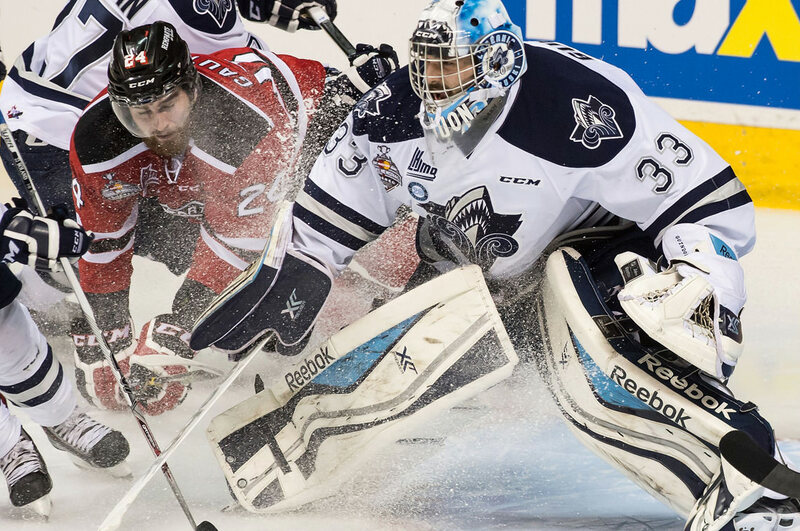 The Sorel Éperviers are part of our record books with 25 consecutive wins and an impressive total of 58 wins! 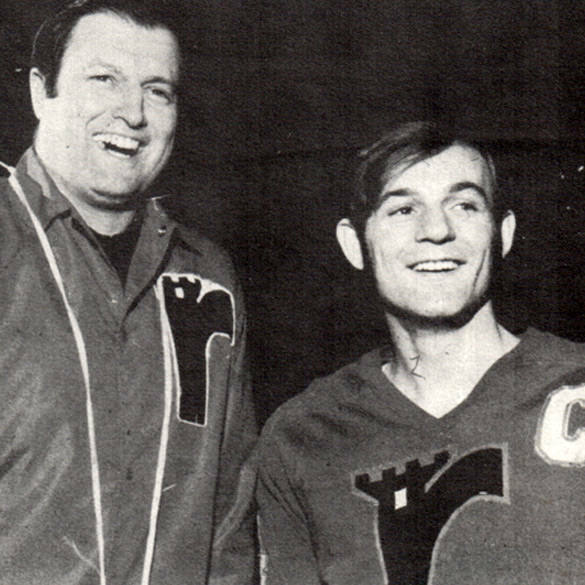 The Éperviers, 620 goals in 1973-74! 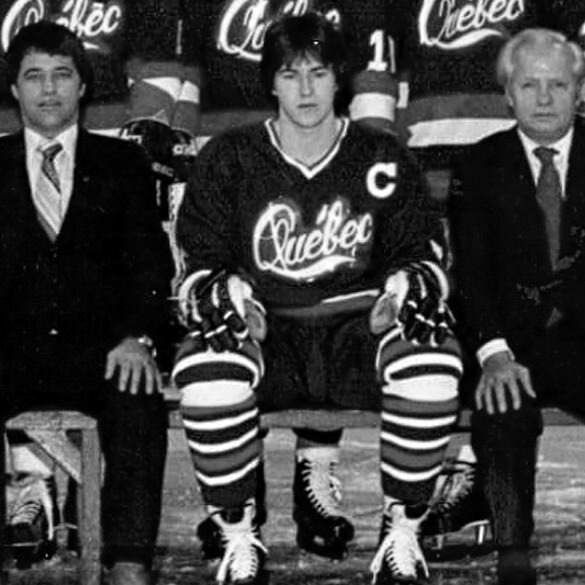 The three teammates on the same line, each 200 points: Pierre Larouche (251), Michel Déziel (227) and Jacques Cossette (214). 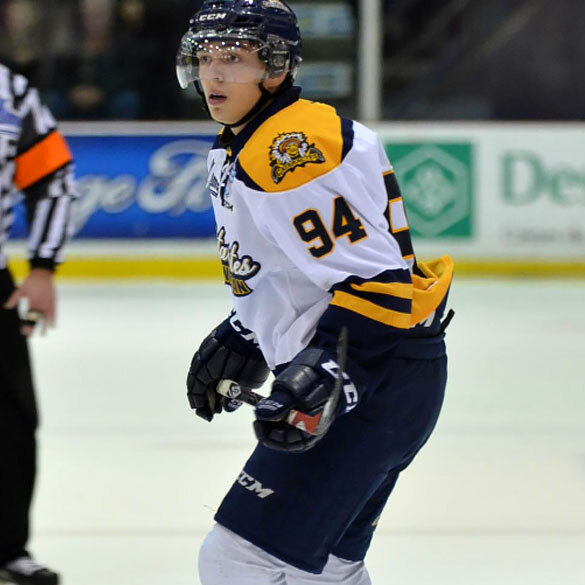 Réal Cloutier, 17 year-old, best right wing production in one season: 216 points! 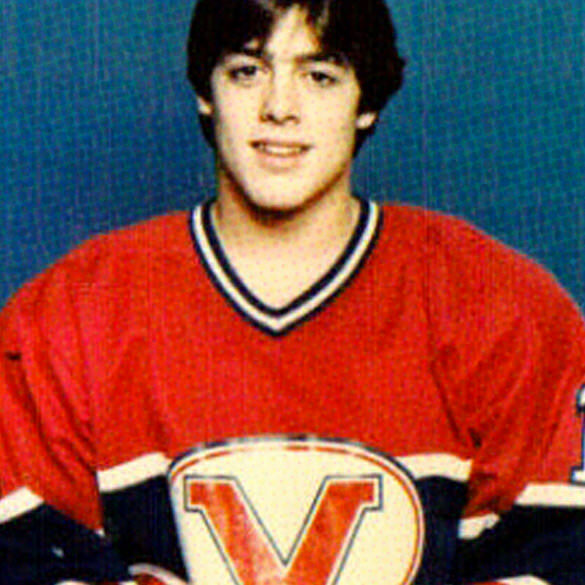 At 18, he was already playing in a professionnal league, with the Quebec Nordiques (World Hockey Association). 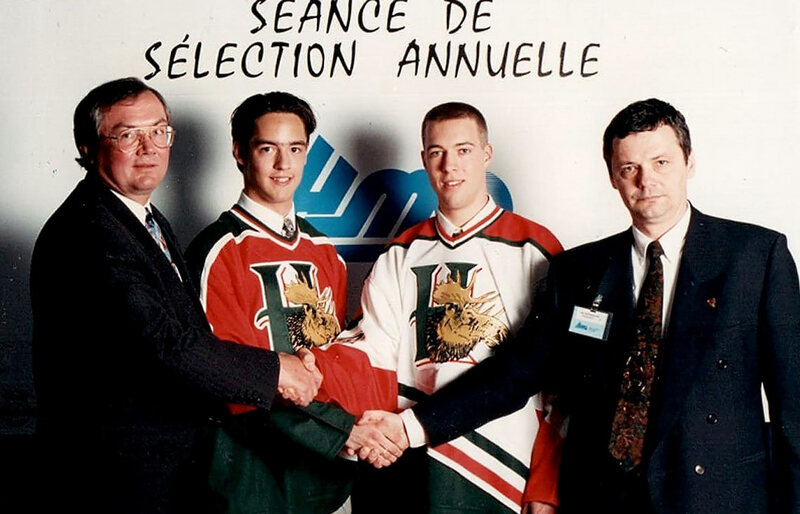 Jean-Luc Phaneuf didn't waste any time, and went to school during his junior major years. 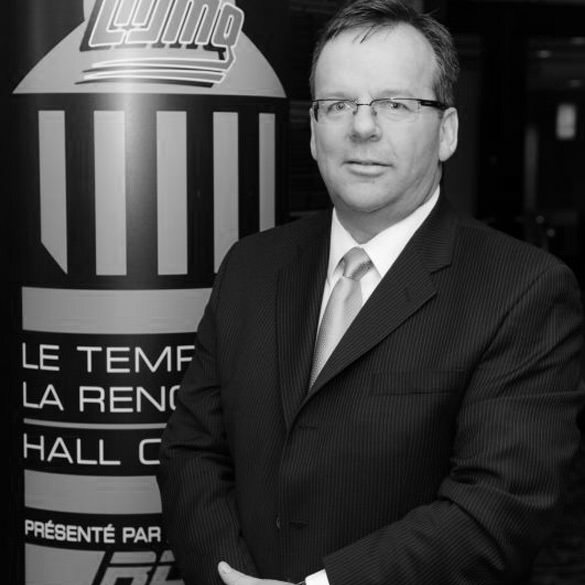 and then was inducted in the QMJHL Hall of Fame. 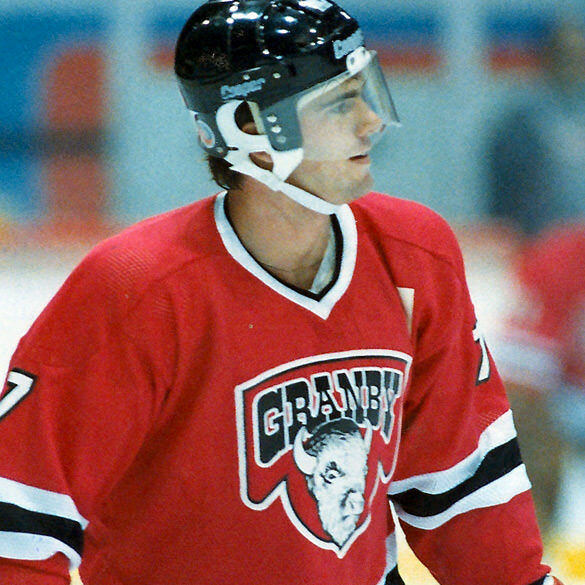 Switzerland Pro Career, with 5 prestigious franchises : HC Fribourg-Gottéron (1980-86), HC Martigny (1986-92), Lausanne HC (1992-97), HC Sierre-Anniviers (1997-98) and Genève-Servette HC (1998-99). 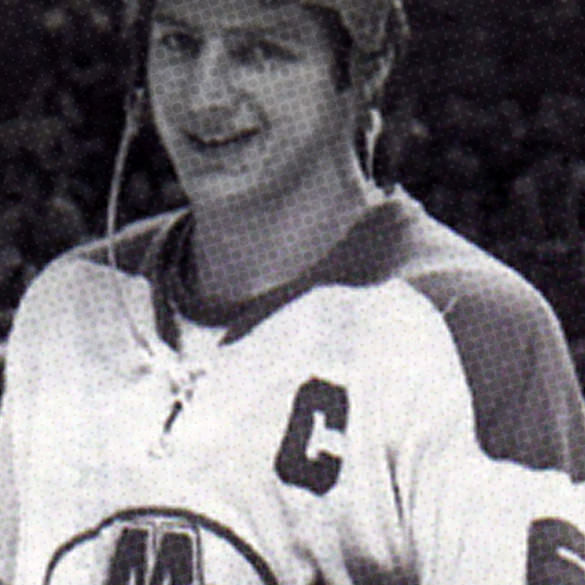 A fantastic NHL career: more than 1000 games, 8 different 30-point seasons, no fewer than 1928 penalty minutes! 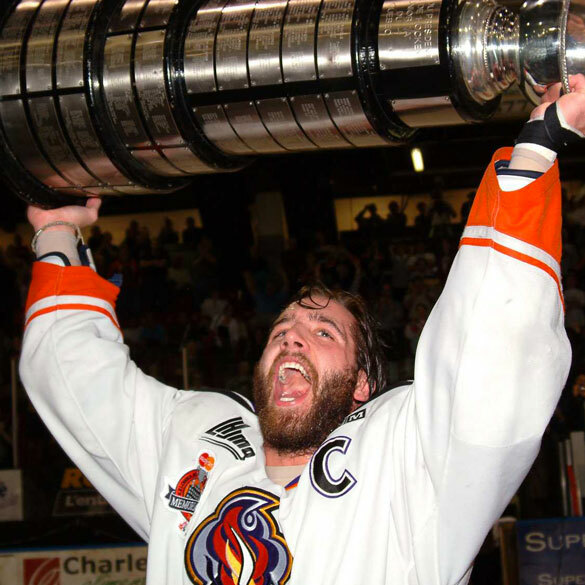 A real leader, the Sorel Eperviers captain, Lucien Deblois! 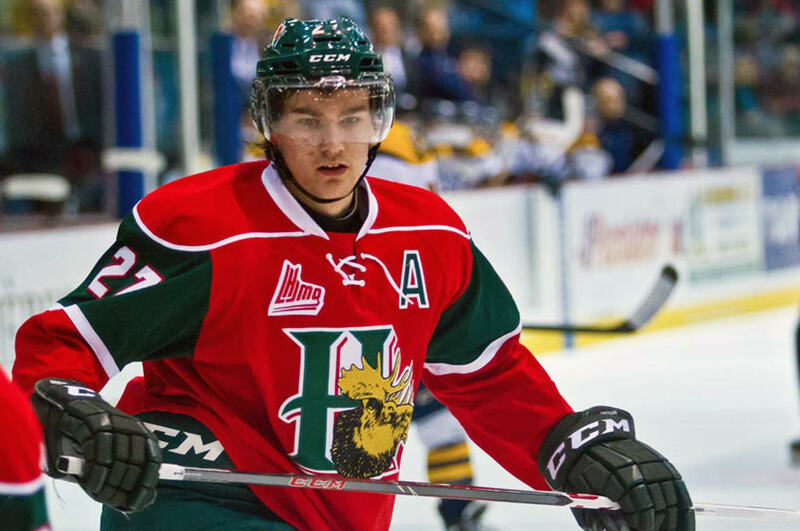 Patrick Émond will succeed Dupont, with 576 points. 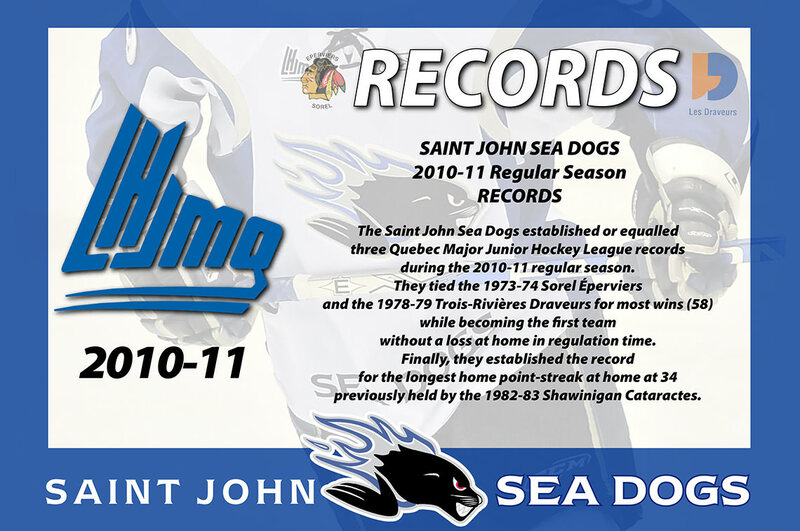 309 goals in the QMJHL, a regular season lifetime record! 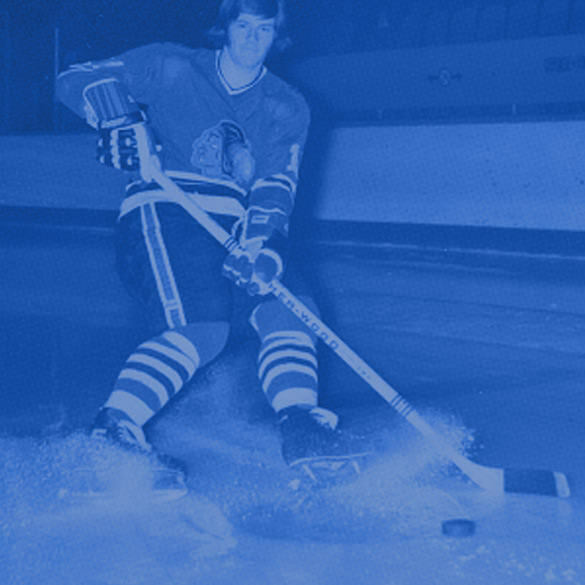 Bossy in the NHL, with the New York Islanders: 4 Stanley Cups, 9 consecutive 50-goal seasons! 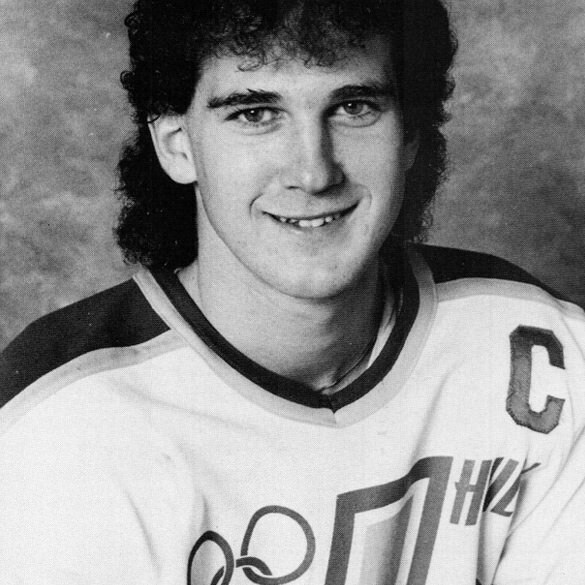 Spectacular Denis Savard, 1338 points in the NHL, 28th rank in the League history | He won the Stanley Cup in the Montreal Canadiens jersey in 1993. 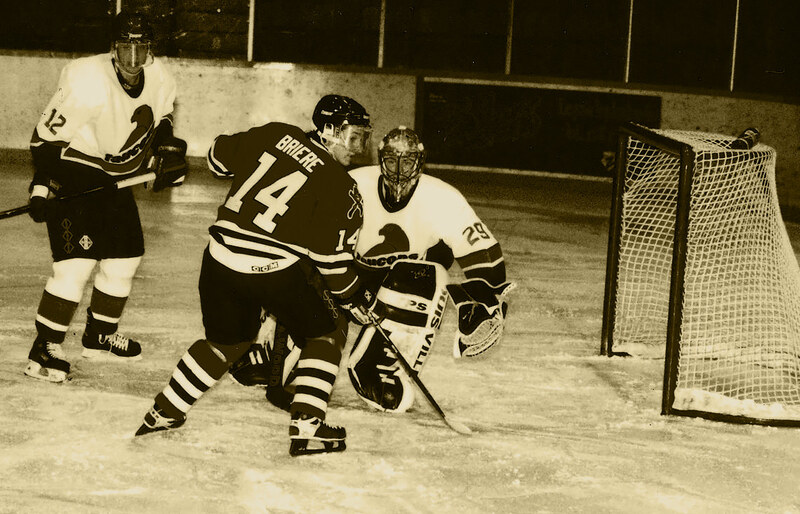 Michel Goulet, he shoots, he scores! 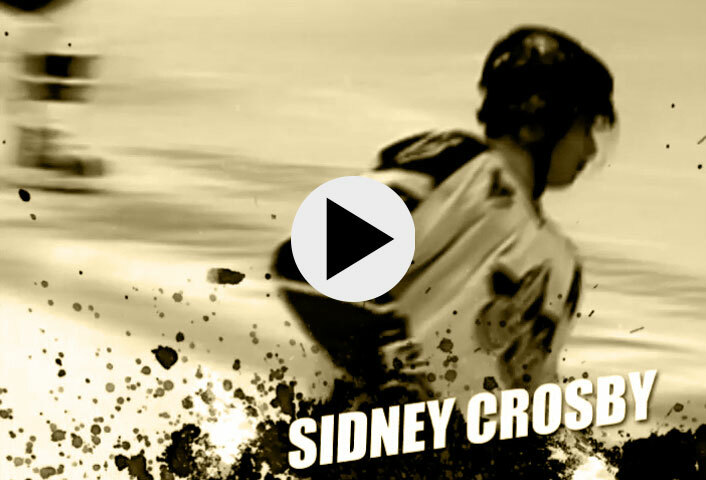 90 goals in 109 games! 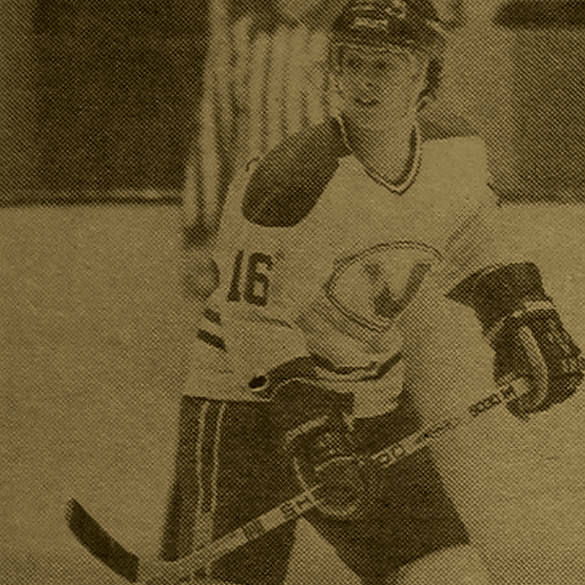 A glorious career in the NHL, 7 different 40-goal seasons | His personal high, 57 goals in the Quebec Nordiques uniform in 1982-83. 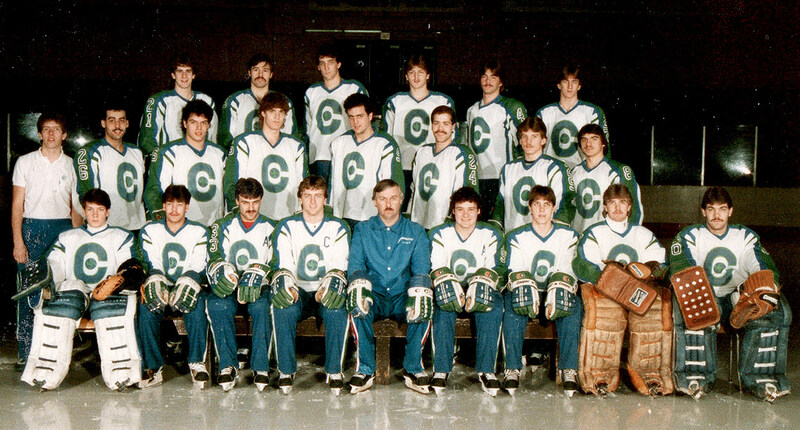 The Sherbrooke Castors dynamic duo! 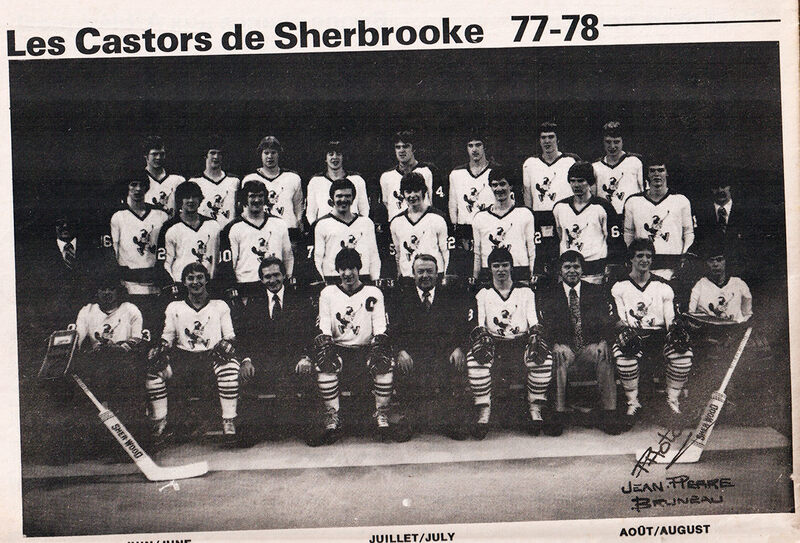 Castors major record, established January 29th, 1978: "Most goals in one game" - they won 22-4 against the Shawinigan Dynamos. 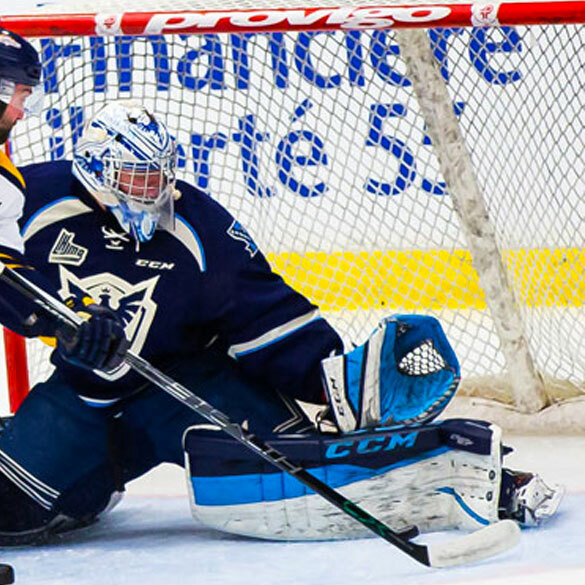 58 wins for the Trois-Rivières Draveurs, tying the League record. 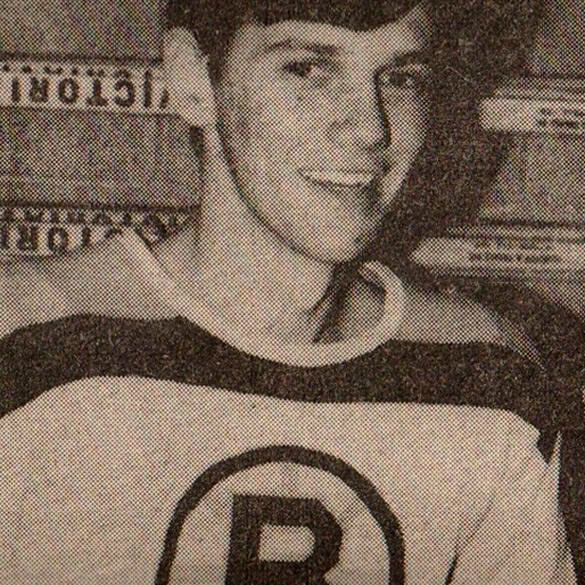 Pierre Lacroix, recordman defenseman with an historical 137 points season. 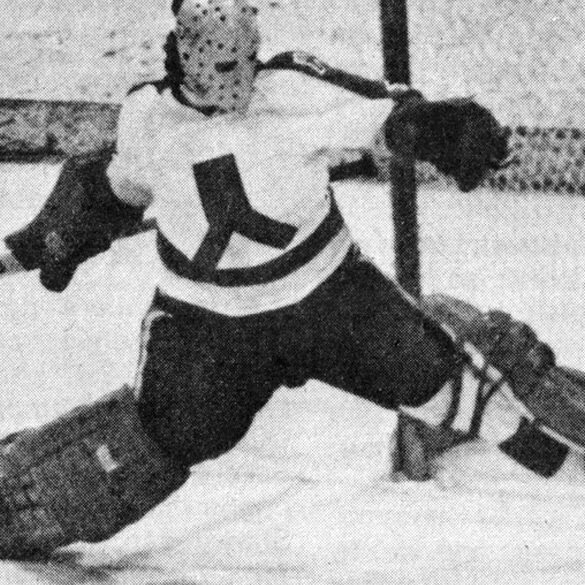 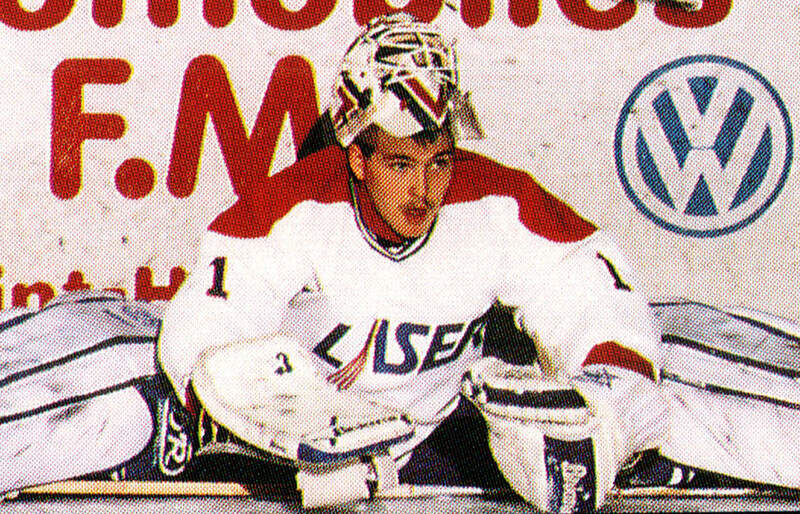 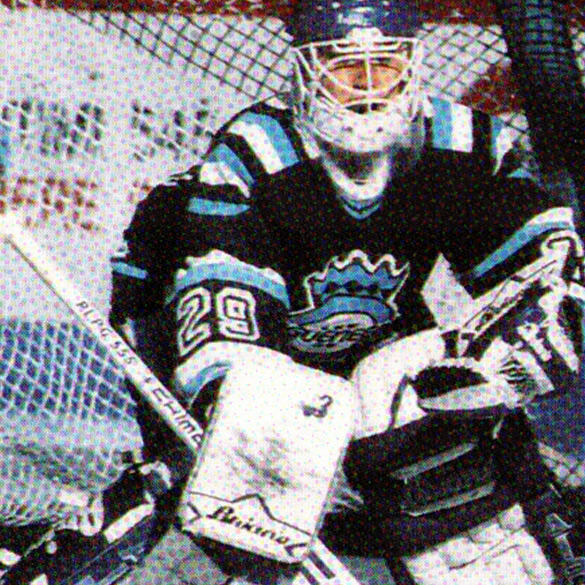 Goaltender Jacques Cloutier signed each 58 wins! 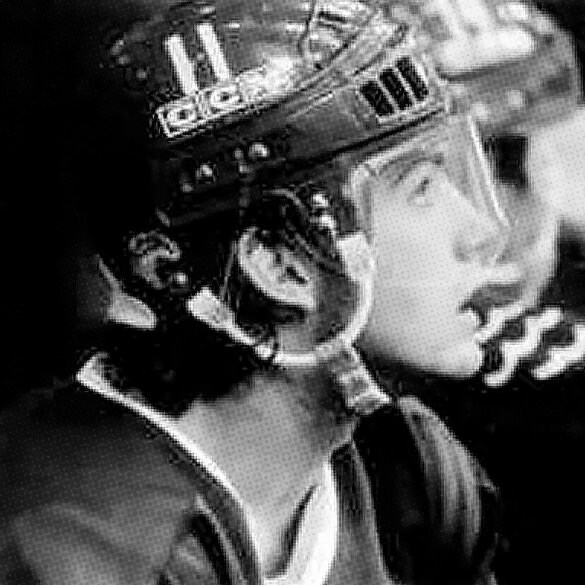 NHL career: 1468 games, 6 Stanley Cups, in the 1980's and 1990's. 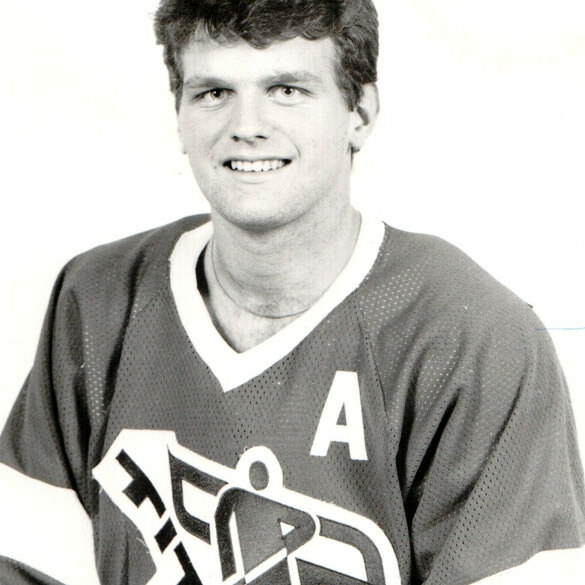 best all-time total for a defenseman of the franchise! 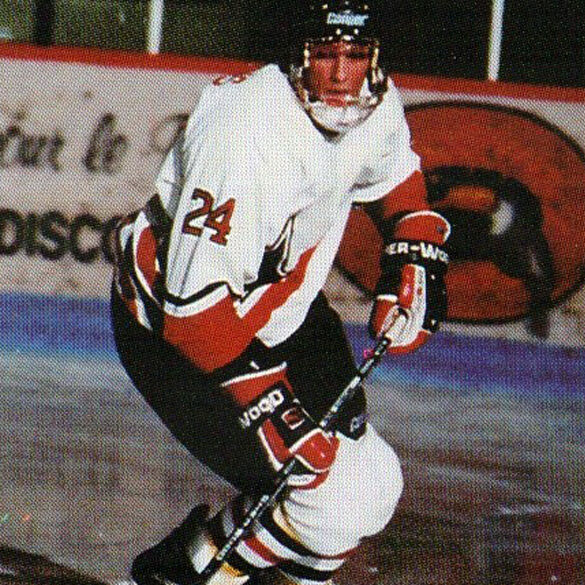 Guy Carbonneau, 182 points with the Saguenéens! 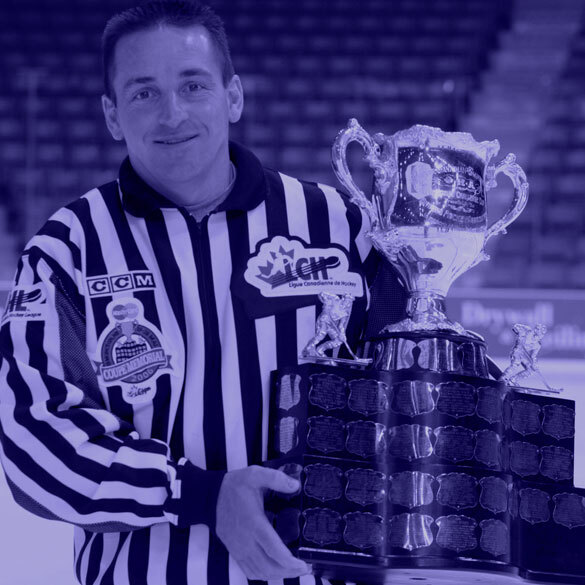 The trophy Guy Carbonneau is awarded annually to the "Best Defensive Forward" in the QMJHL! 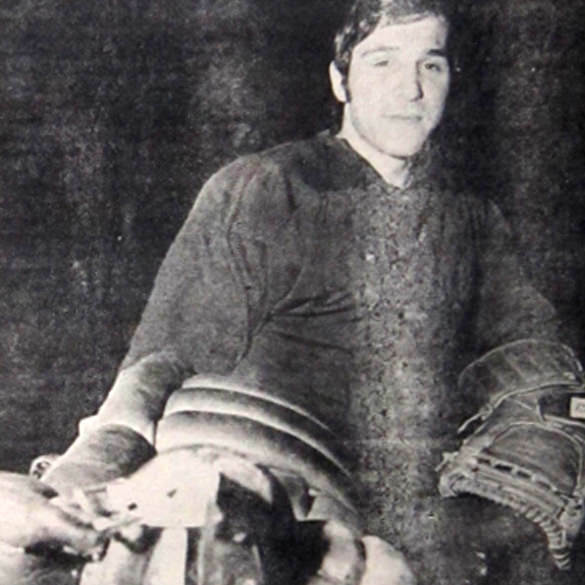 Gilbert Delorme, he was selected in the 1st round by the Montreal Canadiens: 541 games in the NHL. 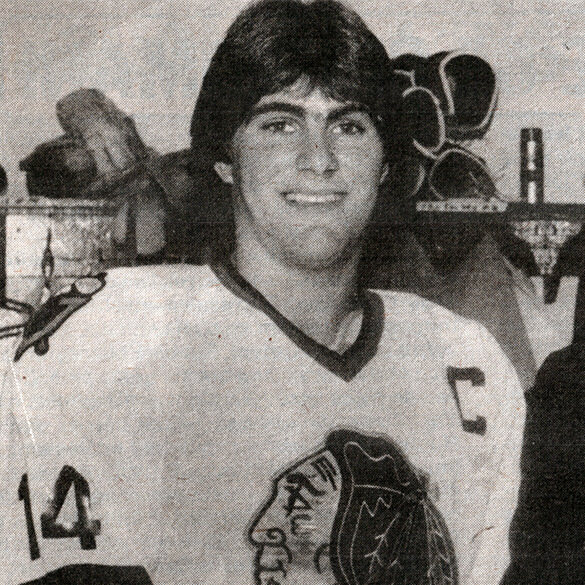 - On September 23rd, 1979, he beat the 7 goal-mark co-owned by Guy Lafleur and Sylvain Locas. 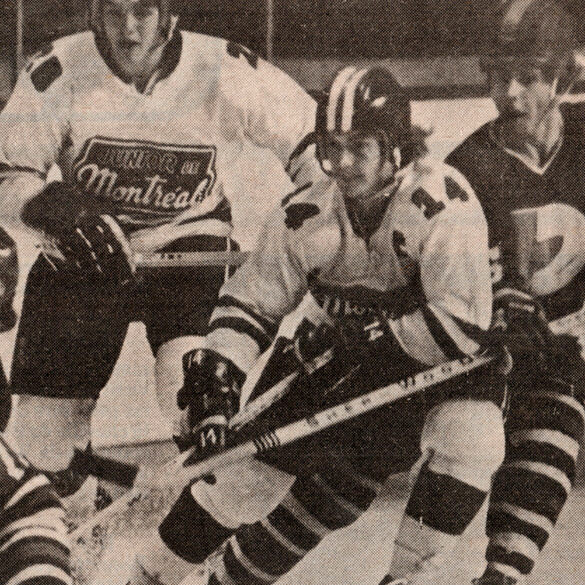 The Eperviers' star-forward registered 8 goals in a 14-6 win for Verdun against the Montreal Junior. 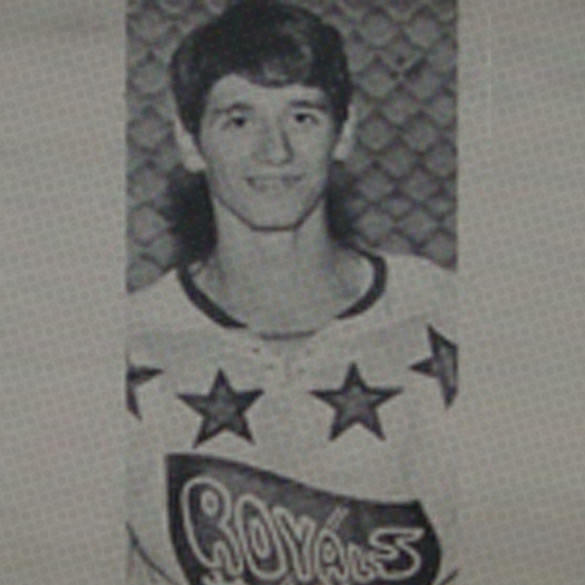 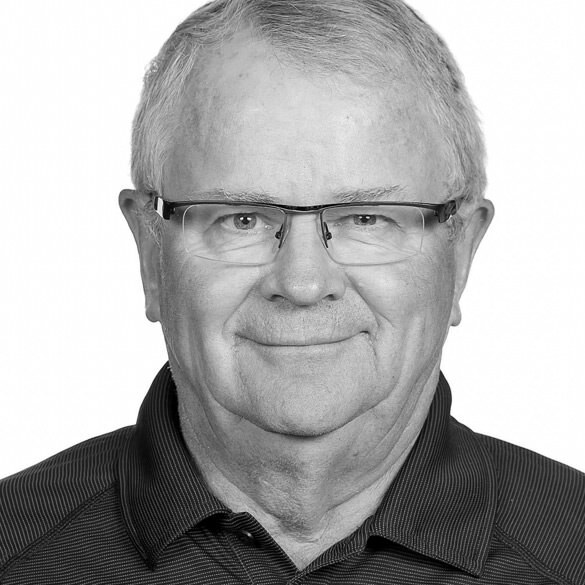 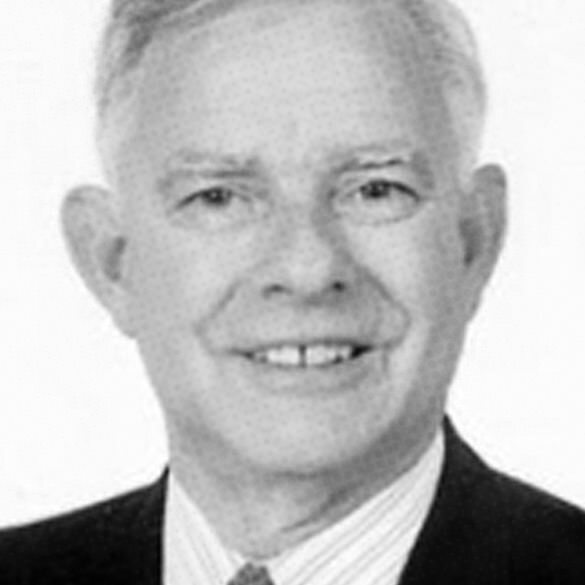 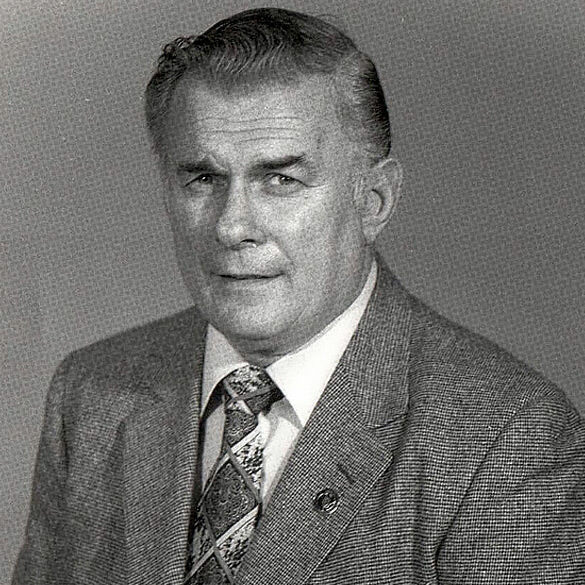 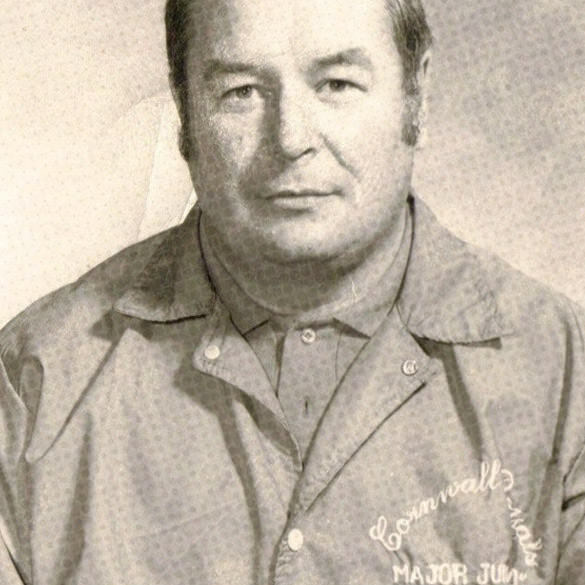 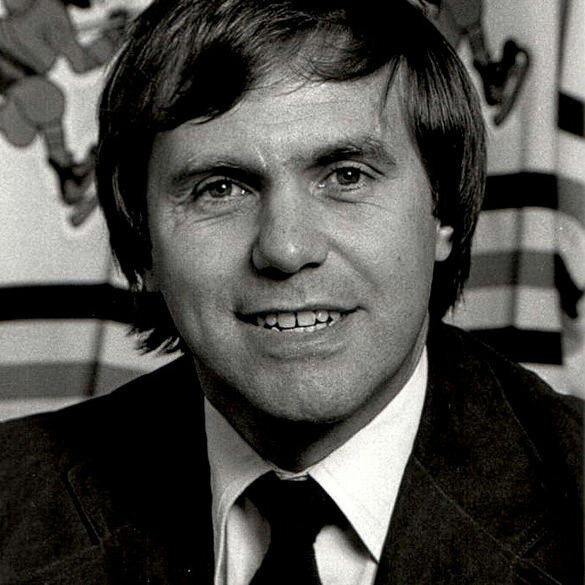 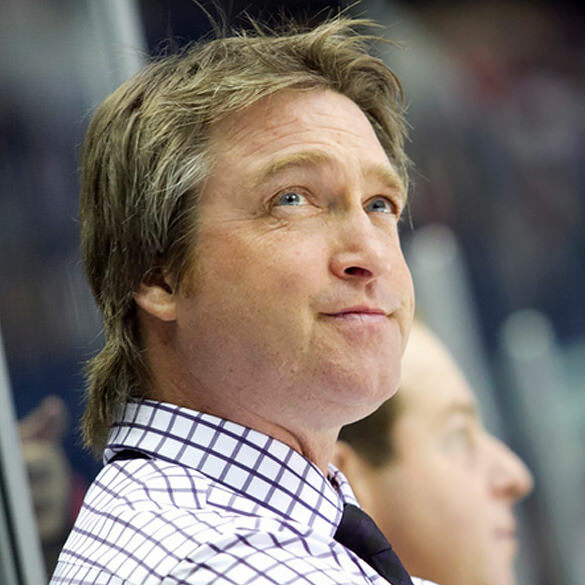 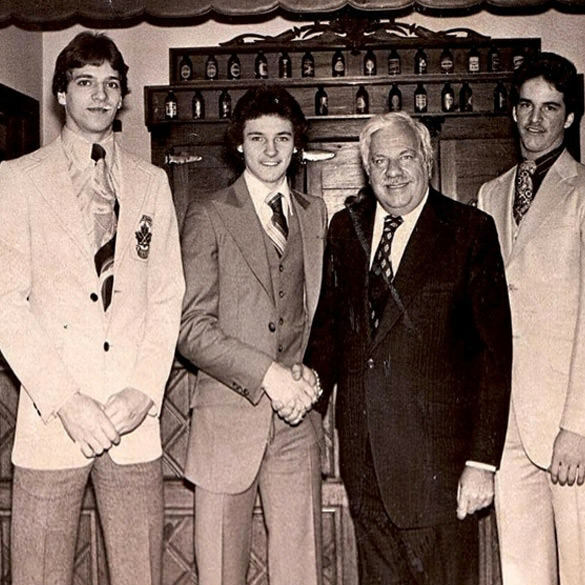 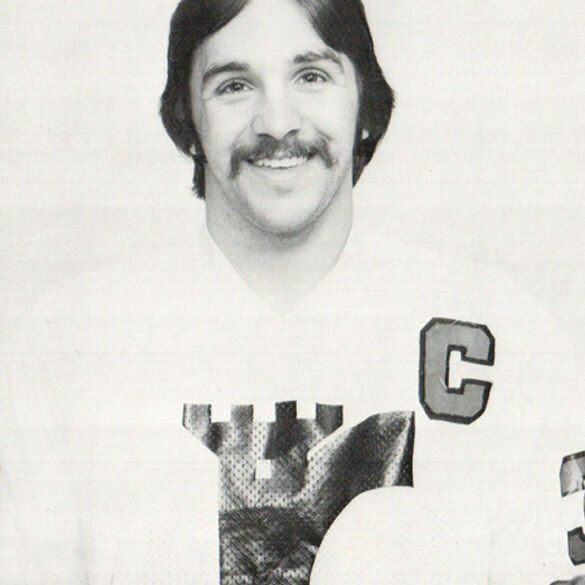 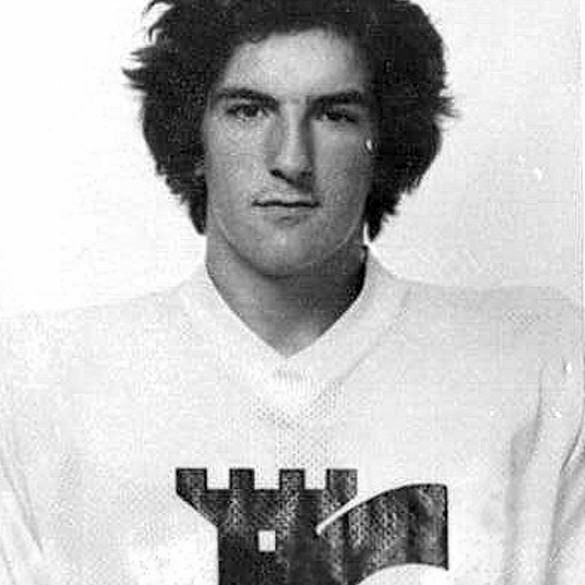 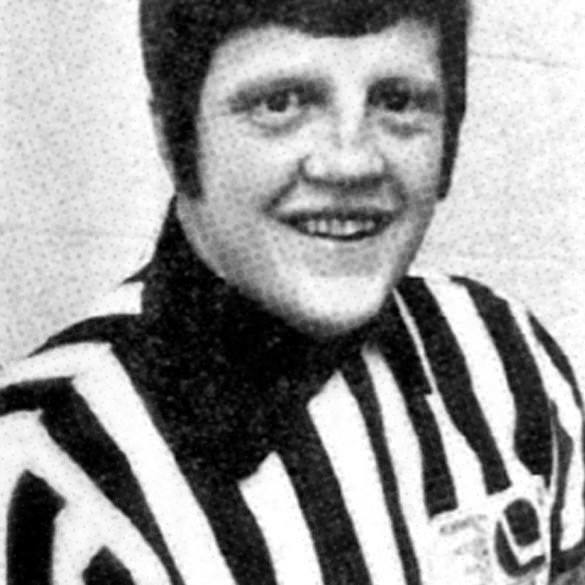 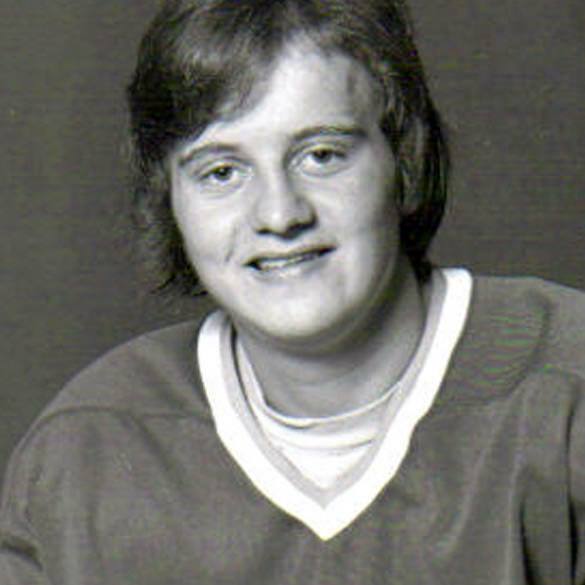 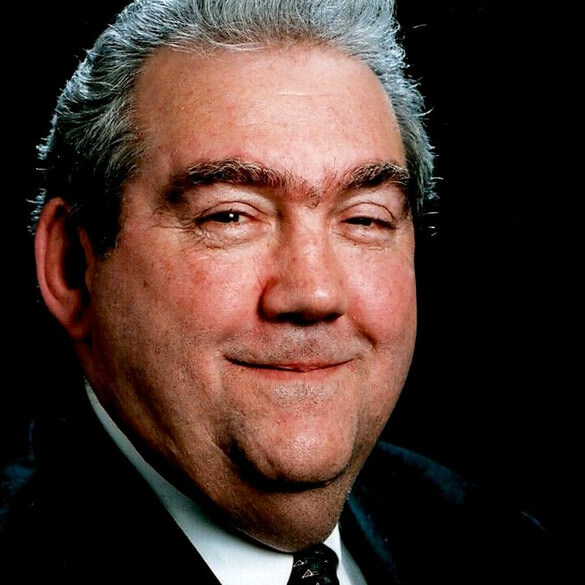 He was named the QMJHL president in 1981, after 10 years involved with the Laval National. 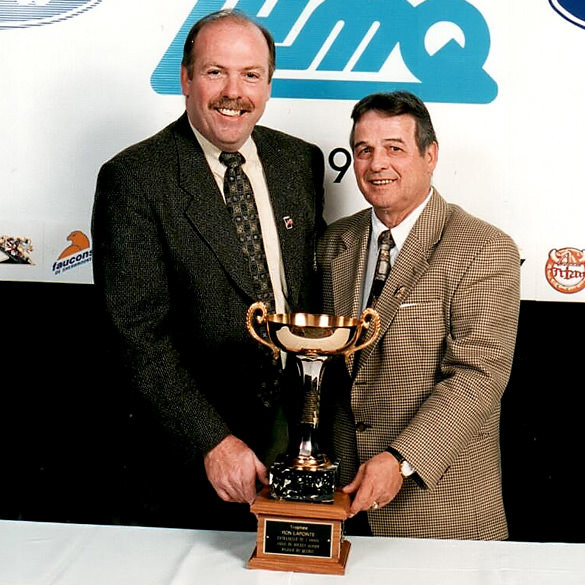 Following his passing in 1983, the "Governors Trophy" will become the "Jean-Rougeau Trophy". 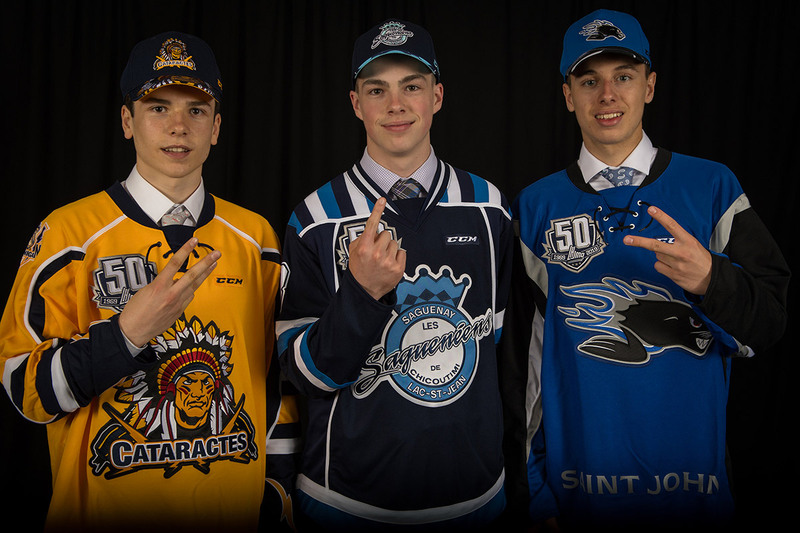 Three 100-point seasons, a lifetime total of 462 points with the Trois-Rivières Draveurs! 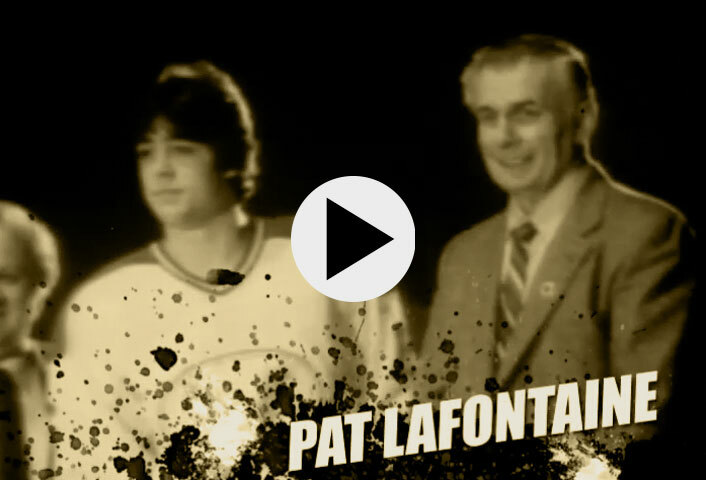 The unique Pat Lafontaine: only one unbeliveable season for this 17-year old American-born! 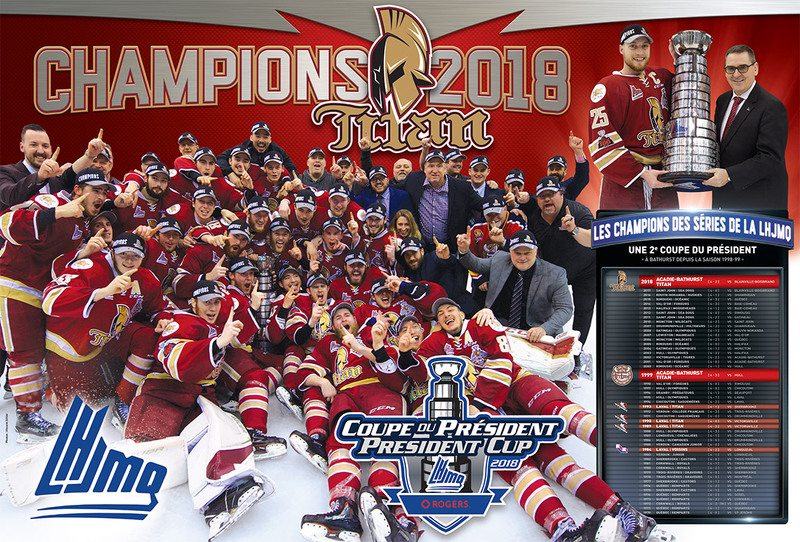 What a season! 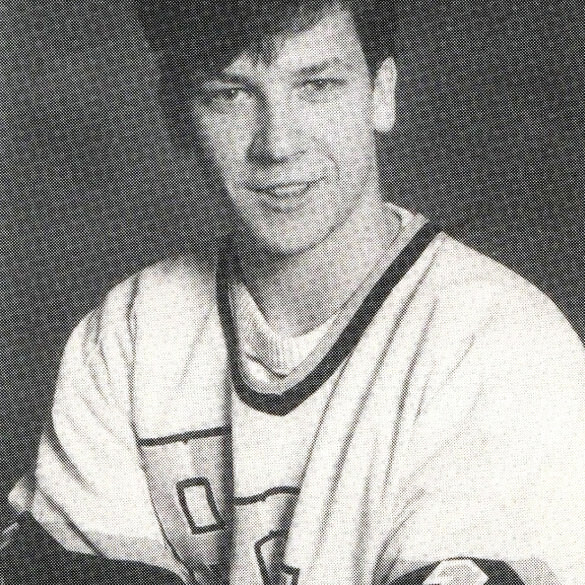 234 points | 104 goals | 130 assists! 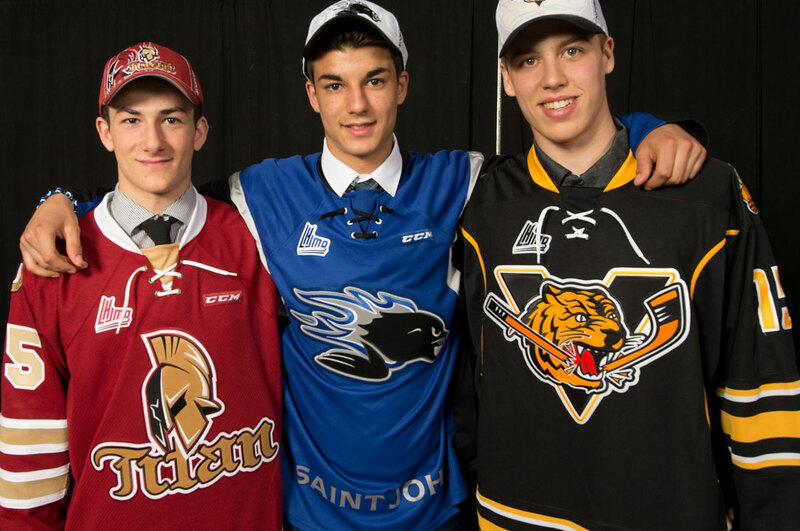 the best totals in Canadian Junior Major hockey! 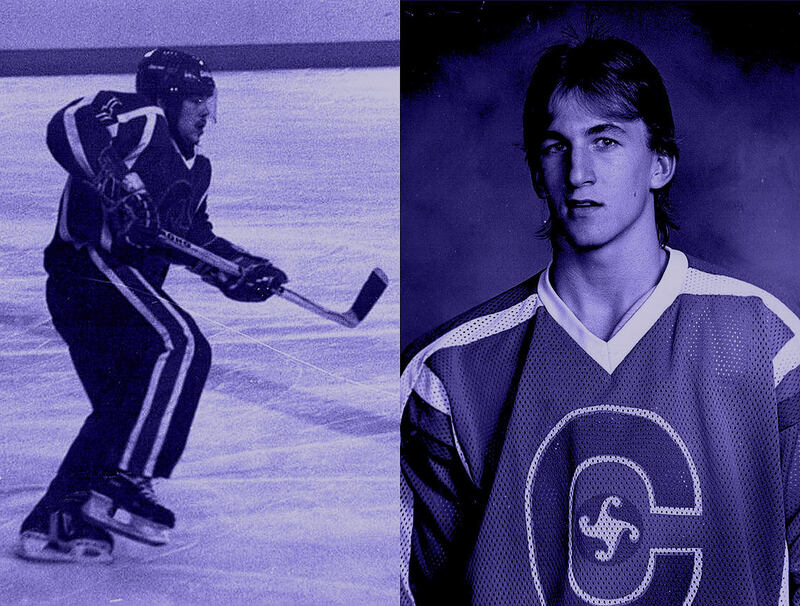 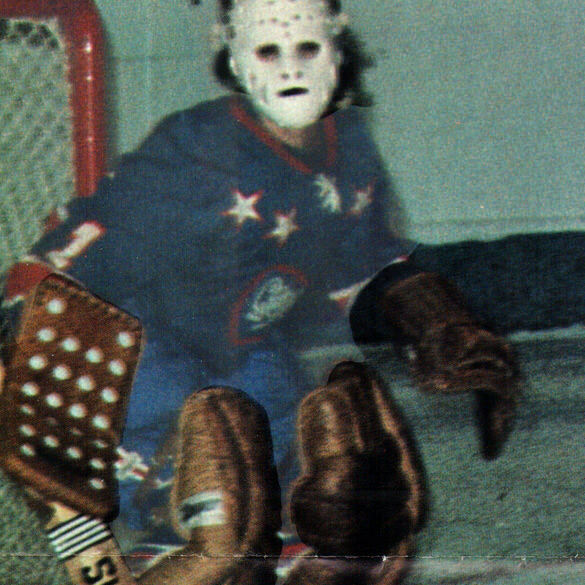 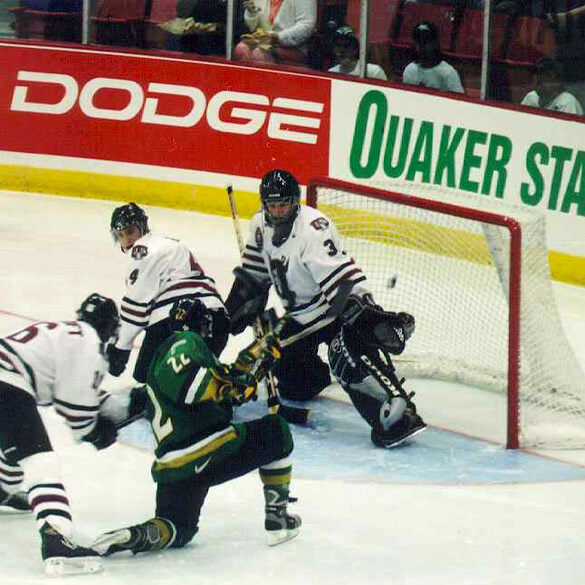 Future NHL All-Star Patrick Roy (Granby | photo) was not able to stop Lemieux here! 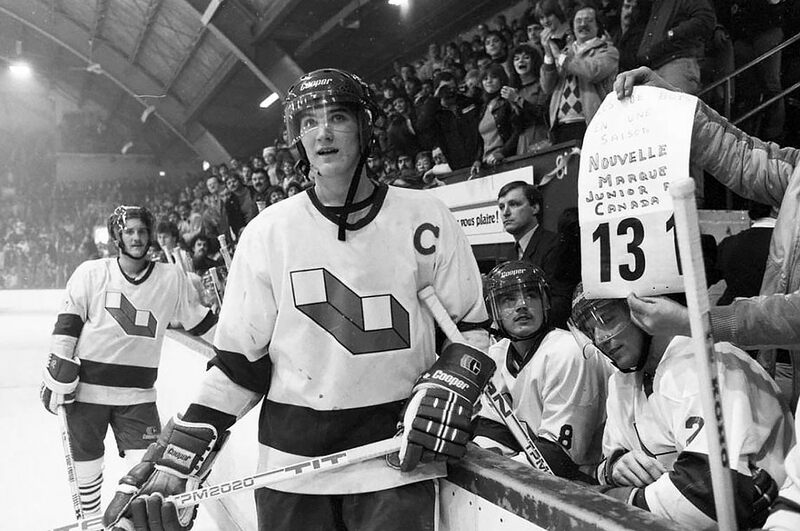 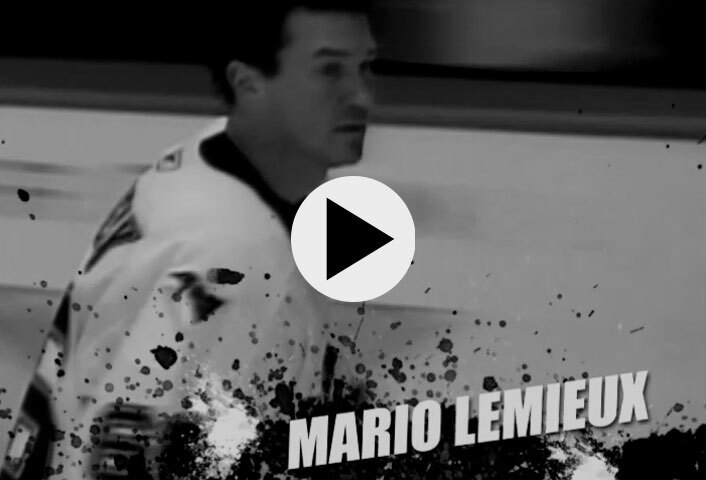 March 14th, 1984 - In his last regular season game with the Voisins, in the Colisée de Laval - Mario Lemieux's amazing night of 11 points, 6 goals and 5 helpers. 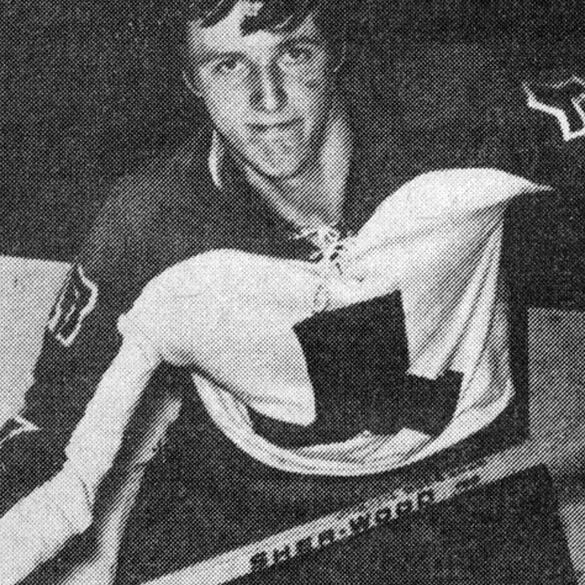 He broke Guy Lafleur's 130 goal- mark set in 1971! 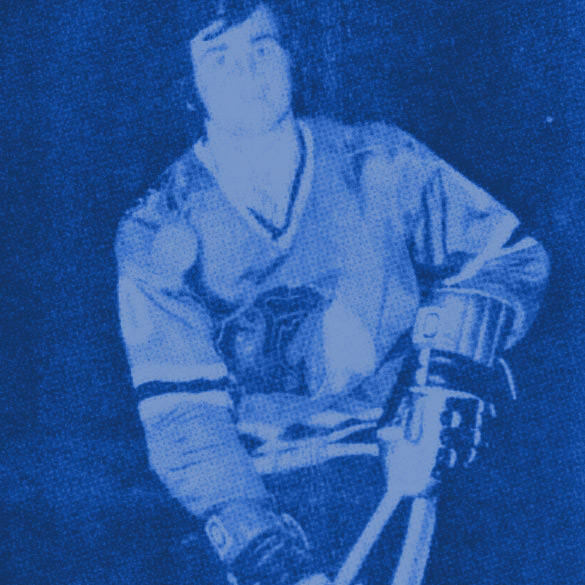 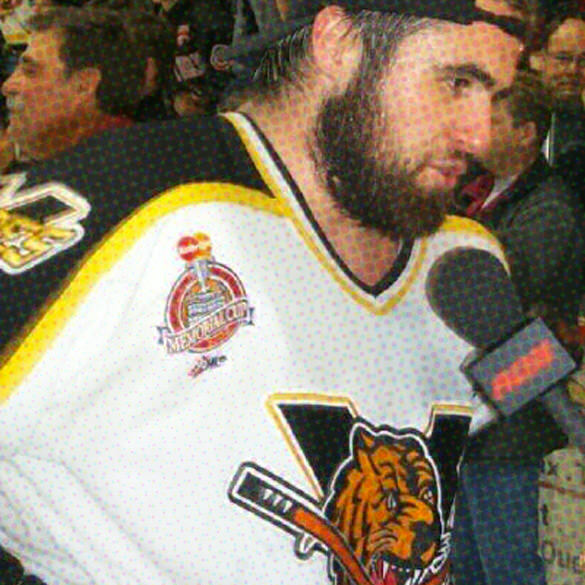 Vincent Damphousse, he won the President Cup with the Laval Voisins. 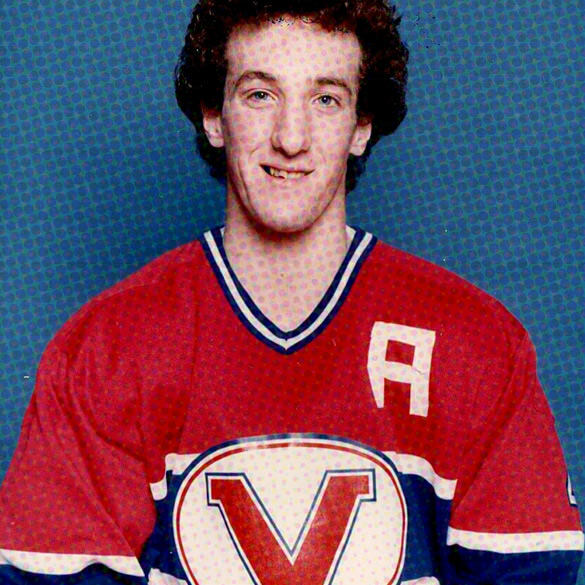 In 1985-86, the Voisins will change their uniform, and will become one of the greatest winning teams as the Laval Titan! 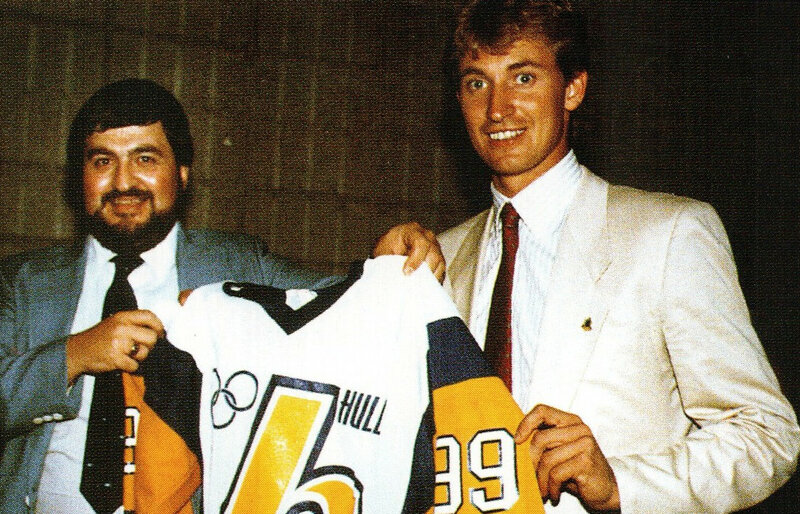 Wayne Gretzky became the new owner of the Hull Olympiques. 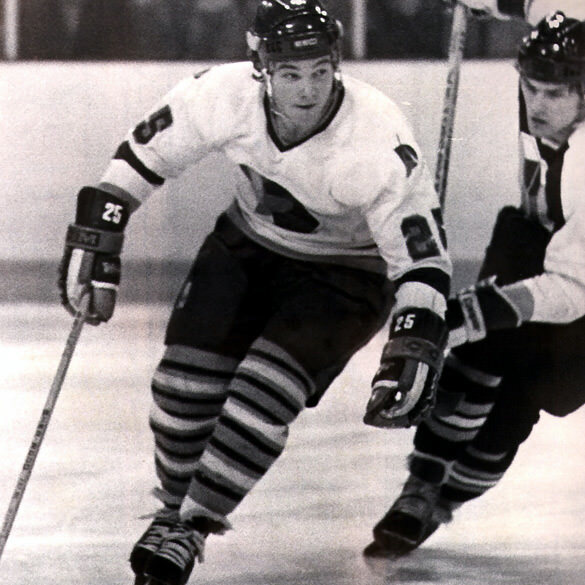 Claude Lemieux, with Verdun: identified as the Most valuable player of the 1985 playoff. 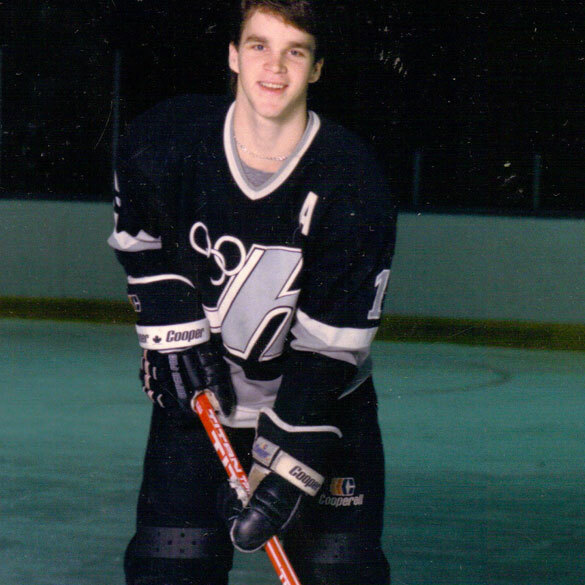 In the NHL, he won the Stanley Cup 4 times, and added a Conn Smythe Trophy as Playoff MVP! 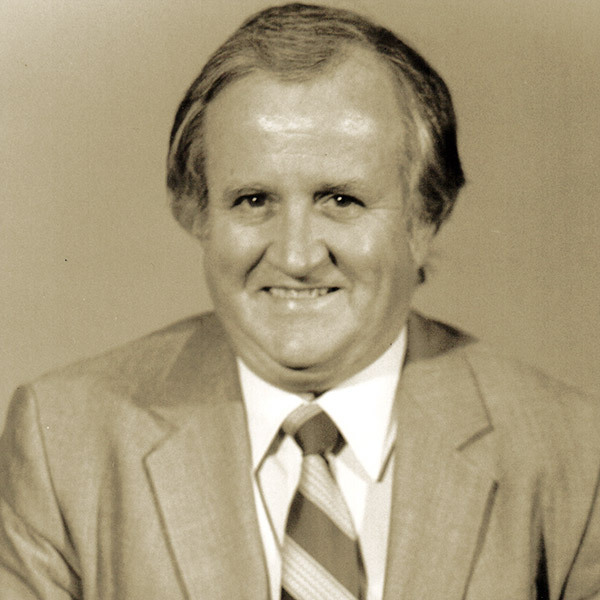 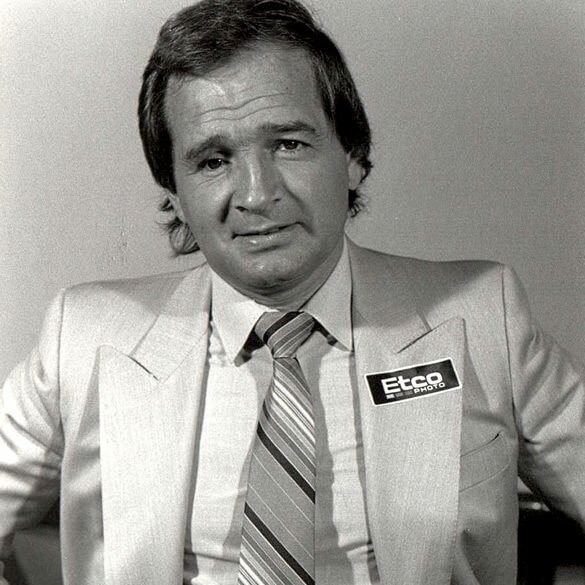 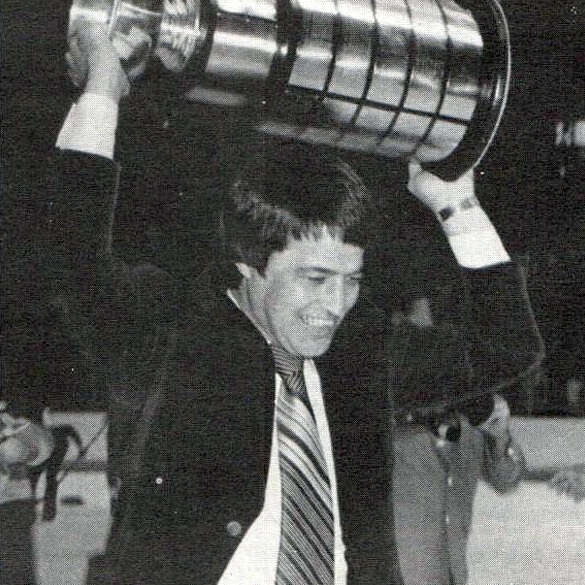 February 13th, 1986, Gilles Courteau became the 10th QMJHL president. 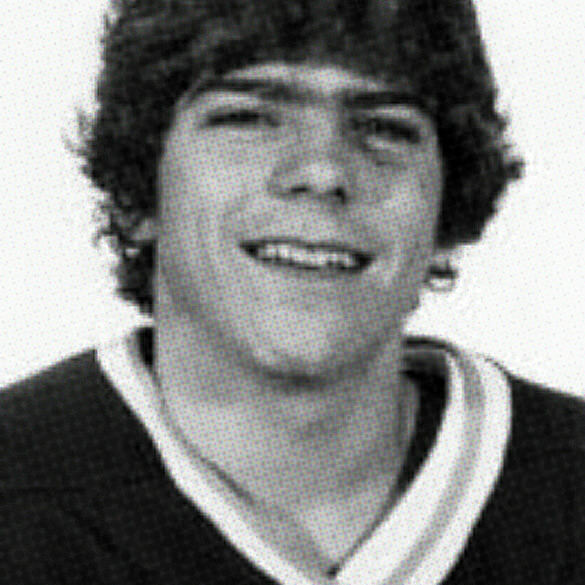 Luc Robitaille, Guy Rouleau and Sylvain Côté led the team and won all individual honours! 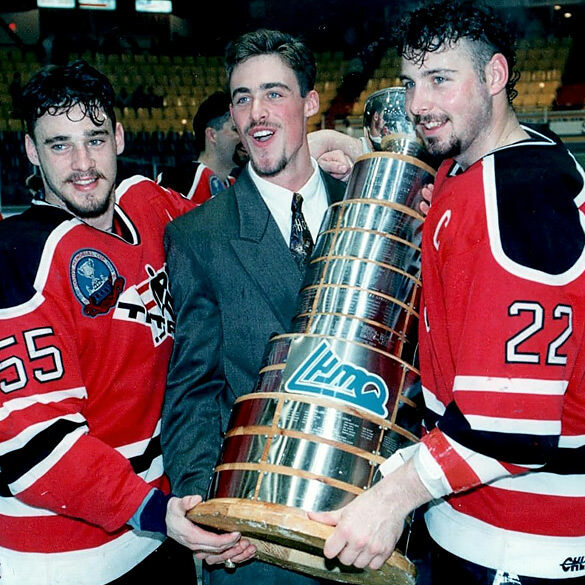 The most productive teammates in the history of the QMJHL! 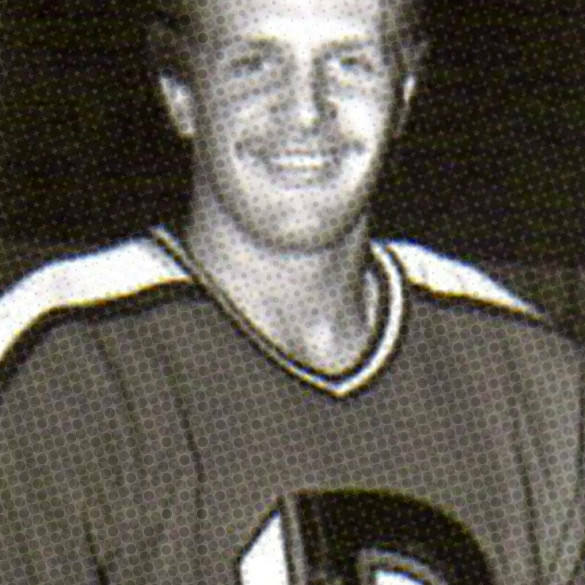 Eric Desjardins scored 3 goals in an NHL Stanley Cup Final game! 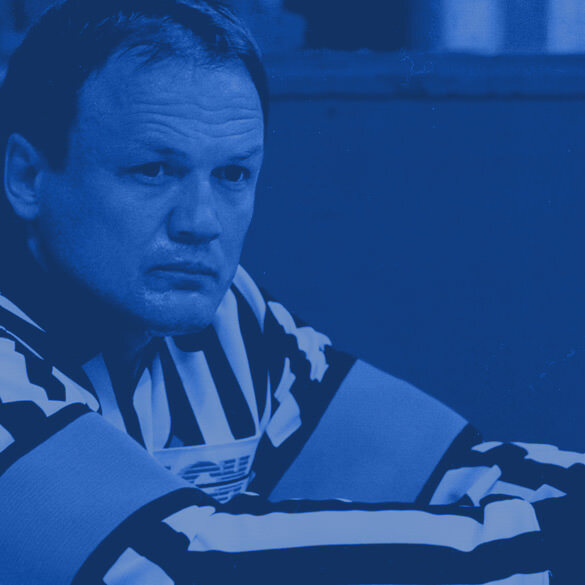 He was an important piece of the puzzle for the Montreal Canadiens in their quest to win the Stanley Cup in 1993! 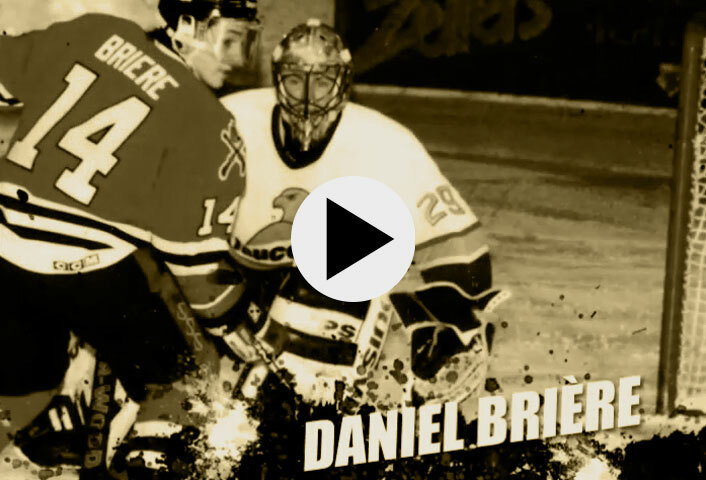 Patrice Brisebois, a defenseman destined to succeed! 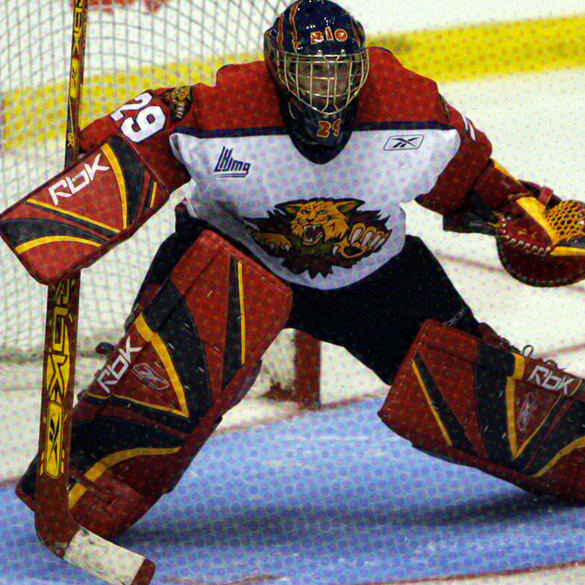 First woman to play in the QMJHL! 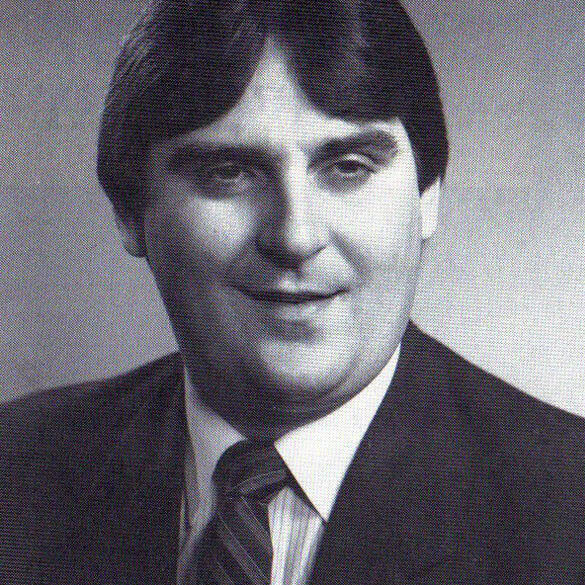 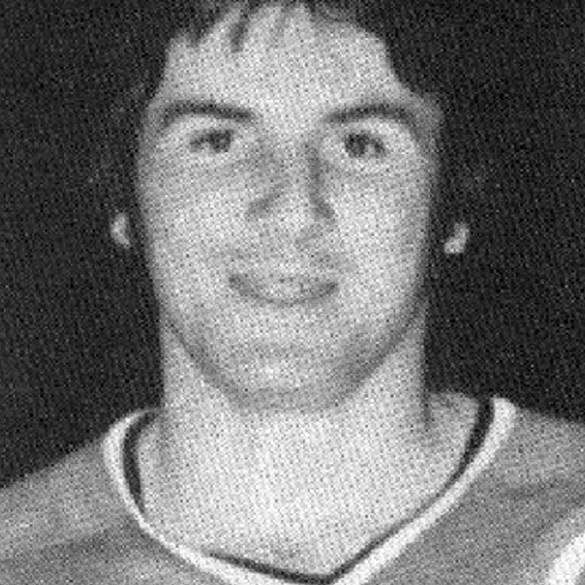 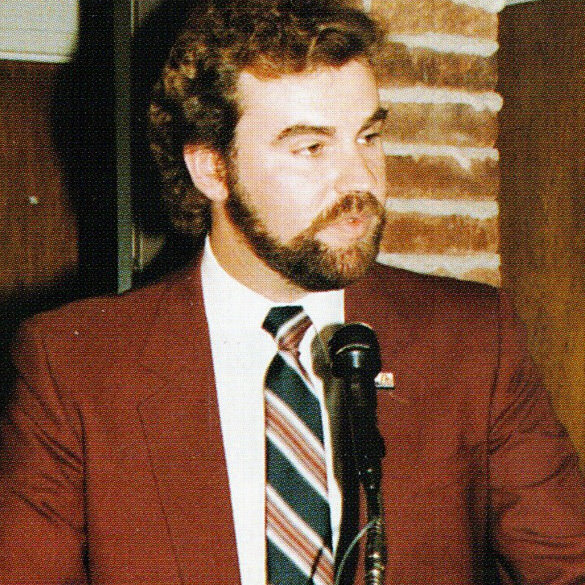 Ron Lapointe, Cataractes' head coach, 1984-85 regular season champions. 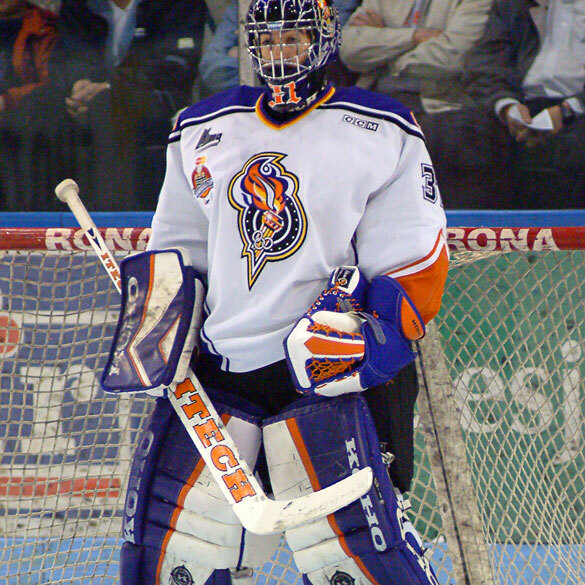 Théodore has signed 14 in a row during this outstanding streak! 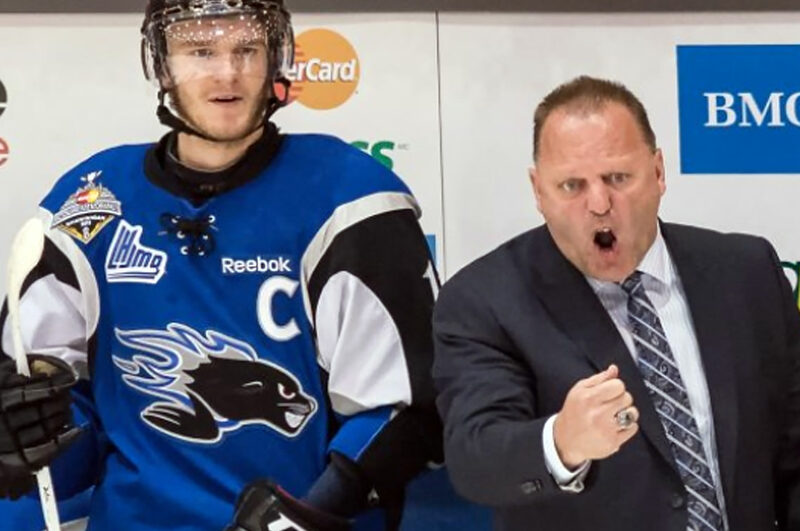 Regular Season, Playoffs, Memorial Cup! 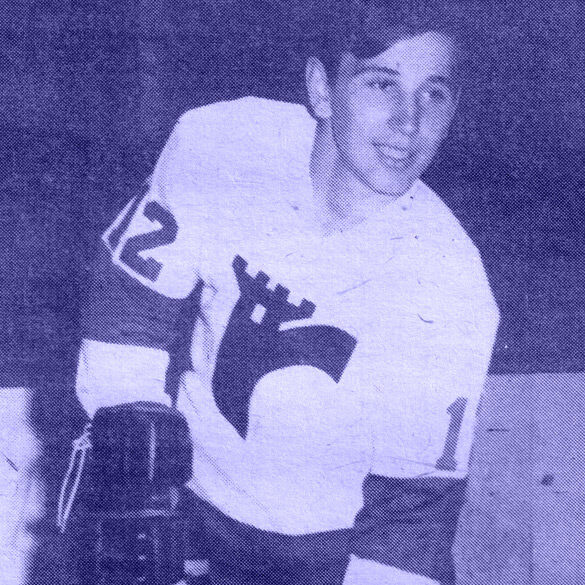 He played in the NHL: a total seven 20-goal seasons! 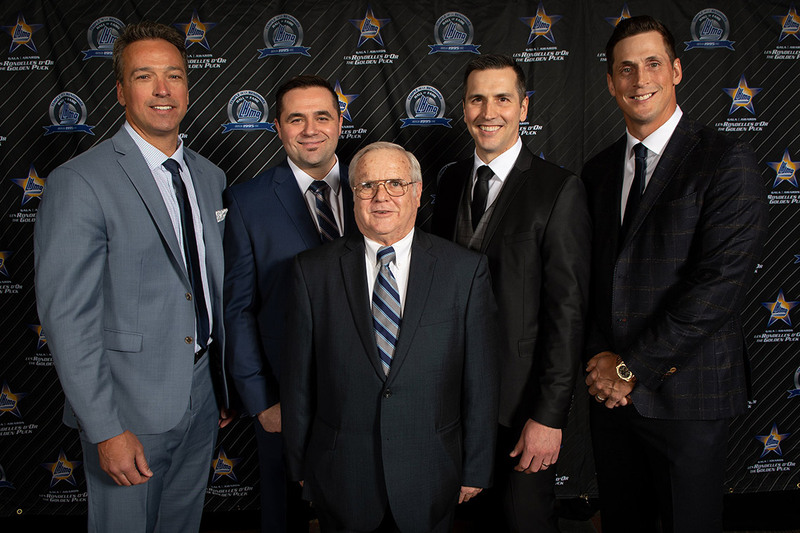 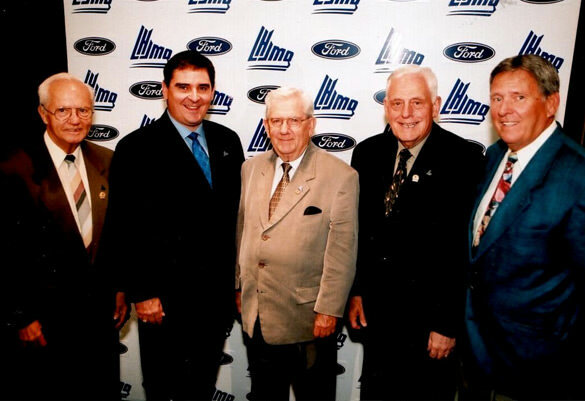 Inducted in the QMJHL Hall of Fame, the same day as Mario Lemieux, Pierre Larouche and Georges Guilbault! 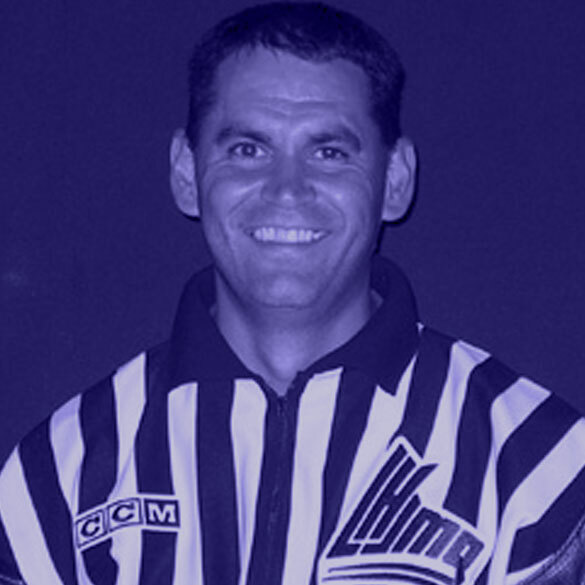 Luc Lachapelle, completed his last season as a referee: he is the owner of multiple records for an on-ice official! 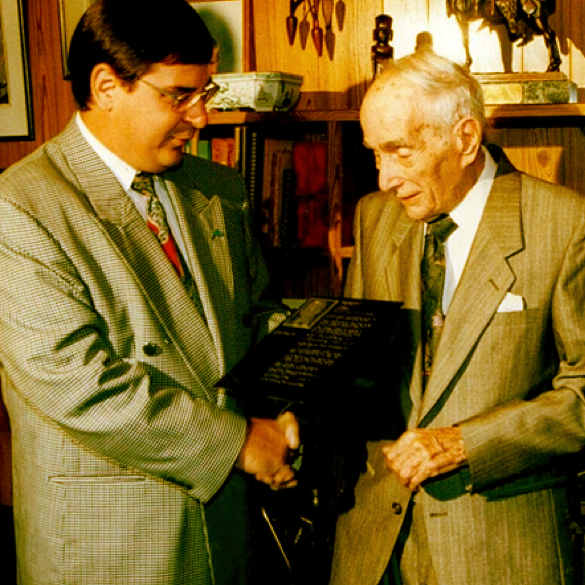 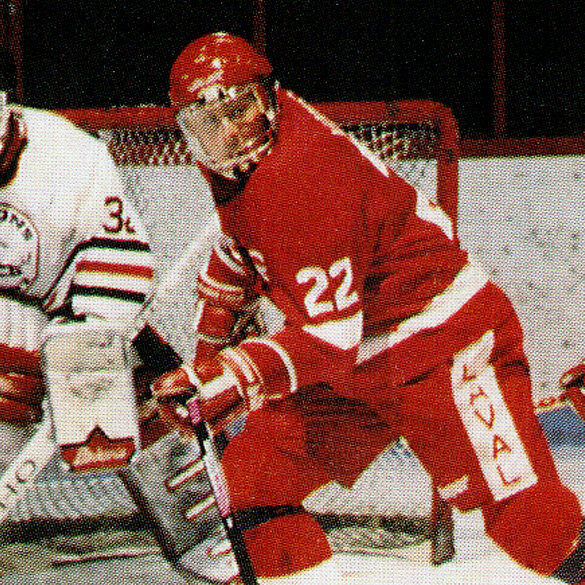 equaling Normand Aubin (1979-80) and Stéphan Lebeau (1986-87). 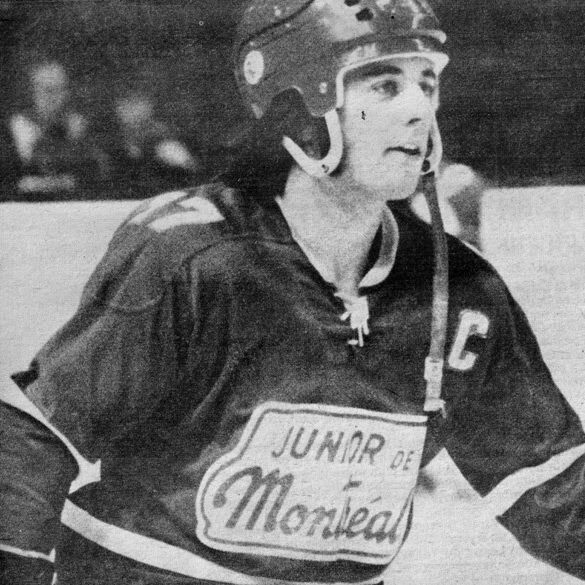 In the same game, François Beauchemin (8 assists). 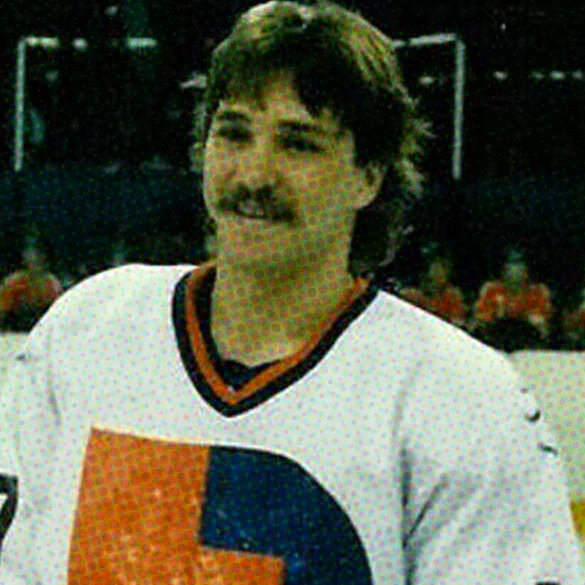 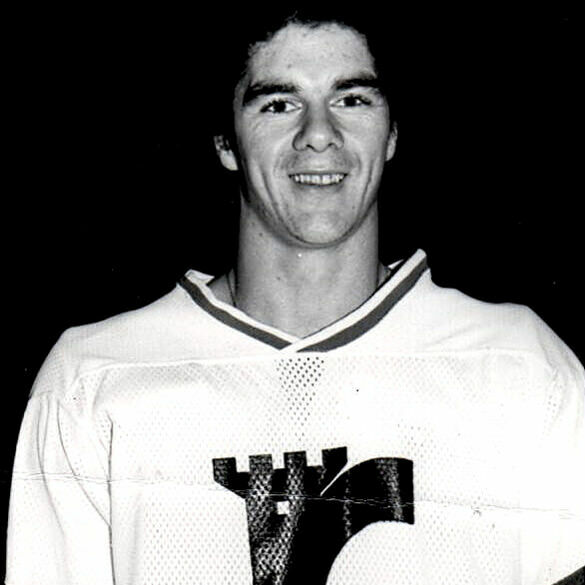 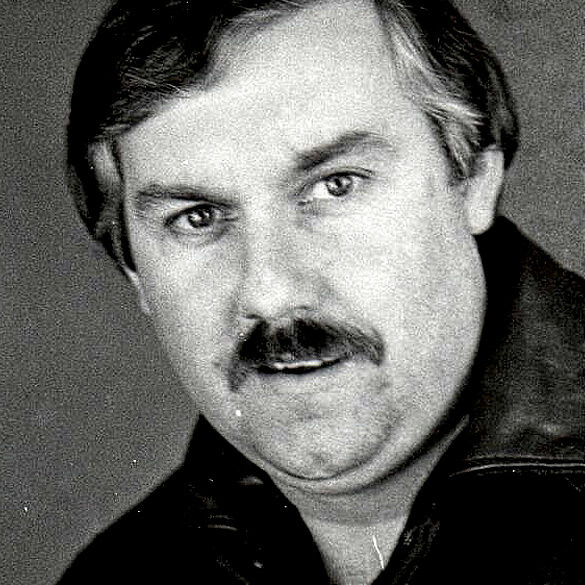 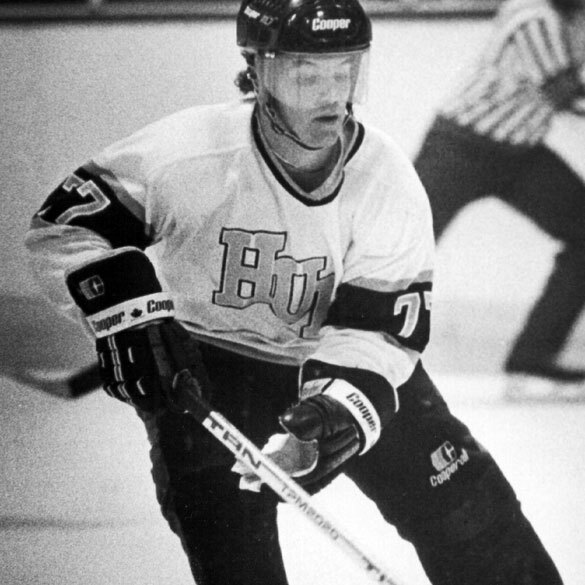 He equaled the record for a defenceman, Jean-Marc Richard (1985-86). 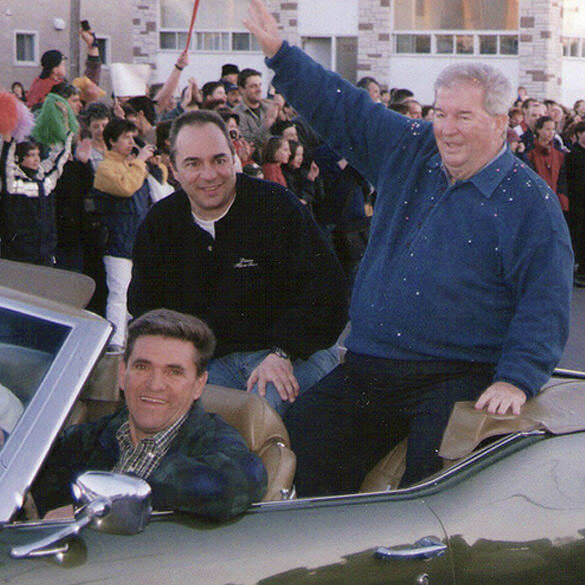 Rimouski - with their leader Brad Richards, the Memorial Cup paraded in the roads of the county! 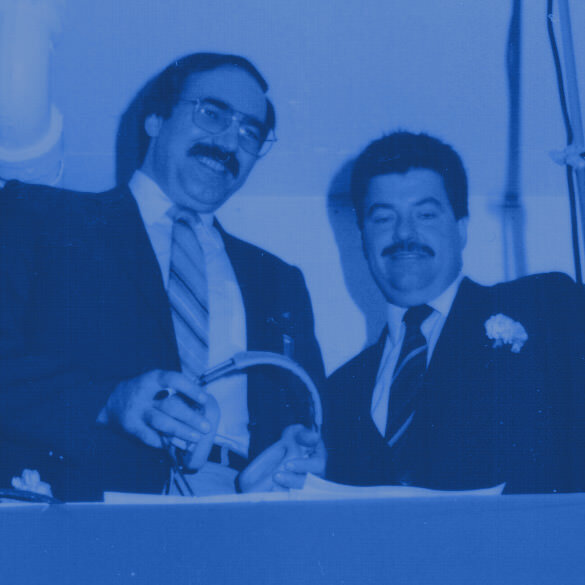 Doris Labonté and Maurice Tanguay, two great builders for the Oceanic organization! 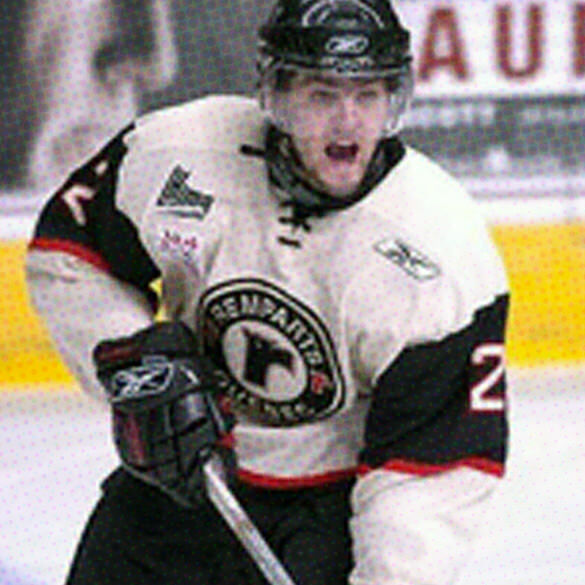 Simon Gamache passed over the legendary Mario Lemieux, new QMJHL record of 57 points in one playoff year! 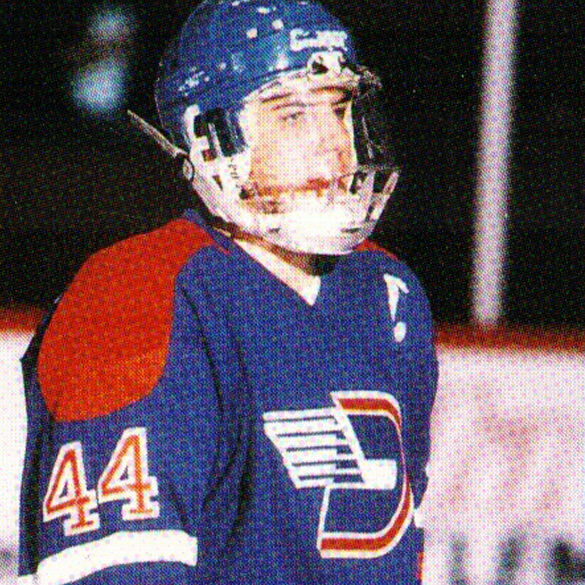 Marc-André Bergeron wrote a new page for the QMJHL record book, 42 goals as a Defenseman in one season! 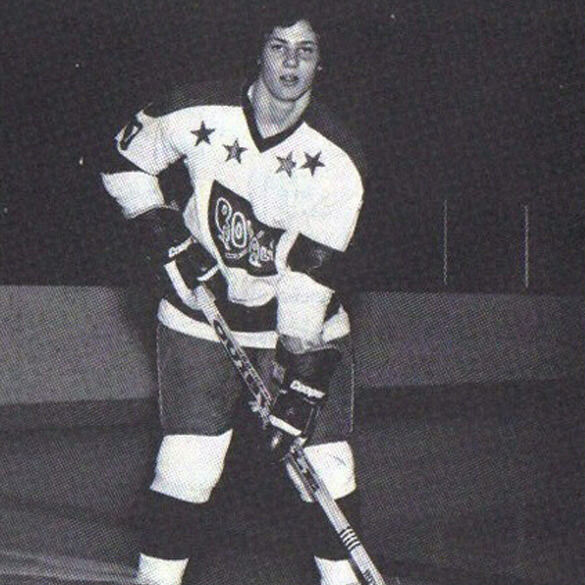 Never drafted, but the quality of his slap shot will become an assets for an NHL: 89 goals, 547 games in the Major League! 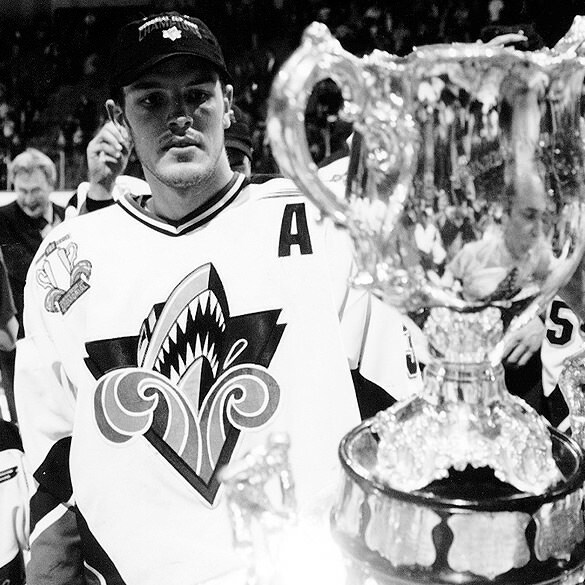 he received the Guy Lafleur Trophy twice (2003 and 2004) and also raised the President Cup twice as team captain! 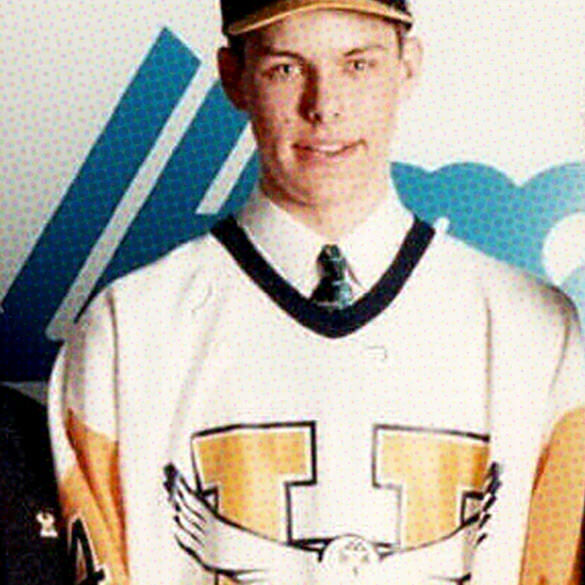 (1987 with Longueuil | 1988 with Hull). 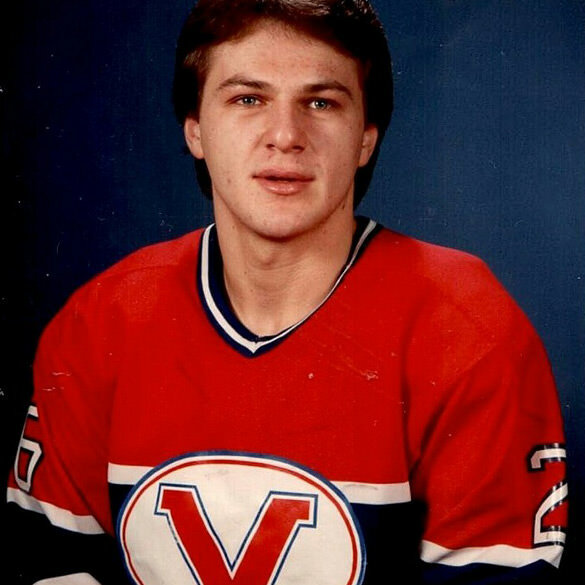 Alexander Radulov - 50 games in a row with at least one point! 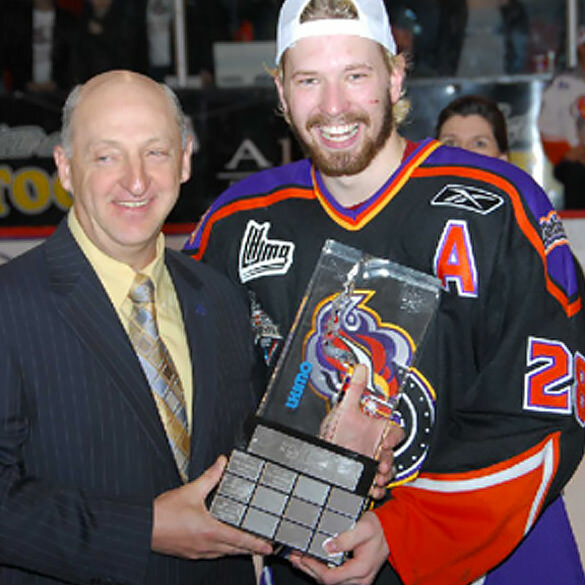 Gatineau Olympiques, led by offensive forward Claude Giroux, they won the 7th President Cup of their history, an unbeaten record! 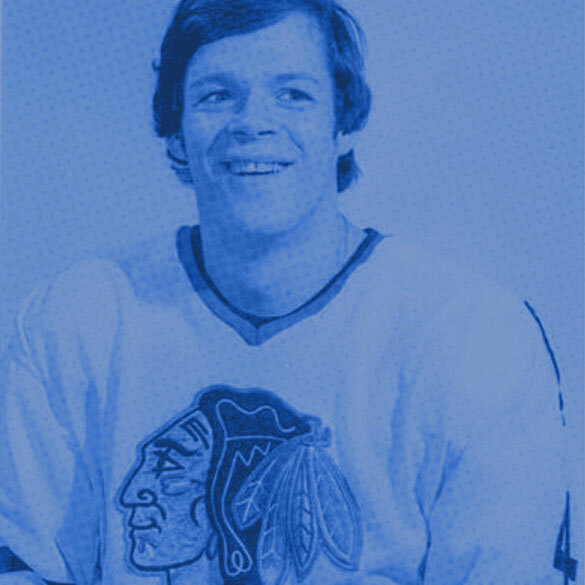 a total of 702 wins, 4 Stanley Cups, 3 Conn Smythe as the Playoff MVP! 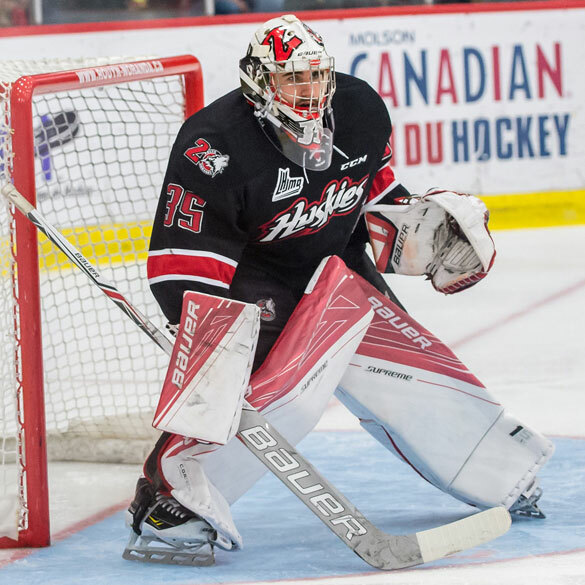 Zachary Fucale a goaltender who wins, wins, wins…. 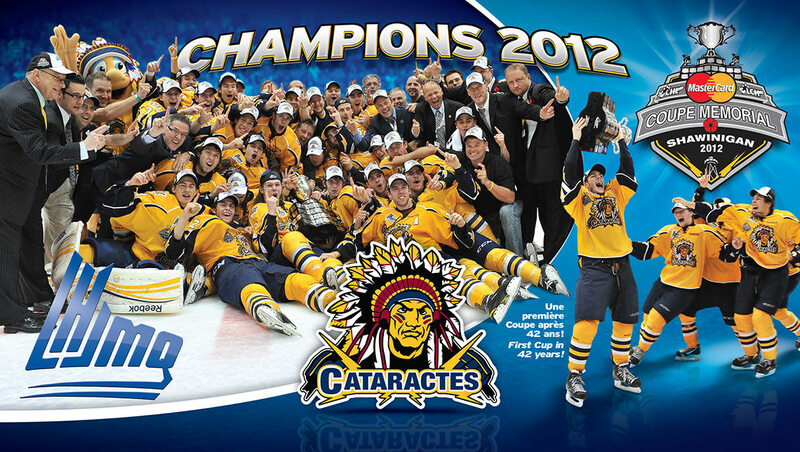 in Halifax as in Quebec City! 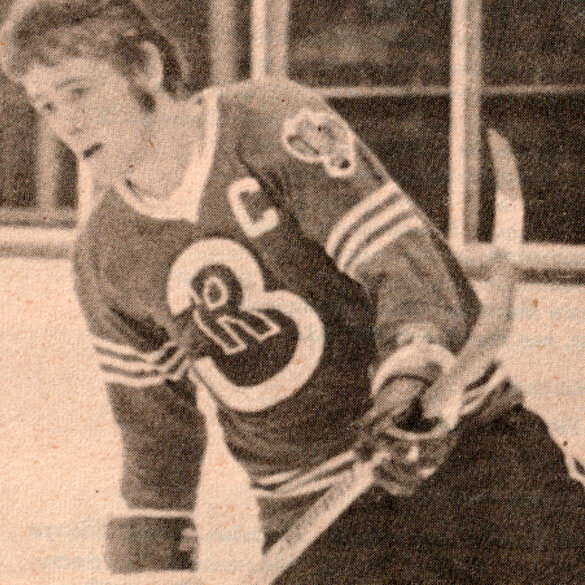 Recordman - 49 playoff victories | 2nd in the League history, 134 wins in regular season! 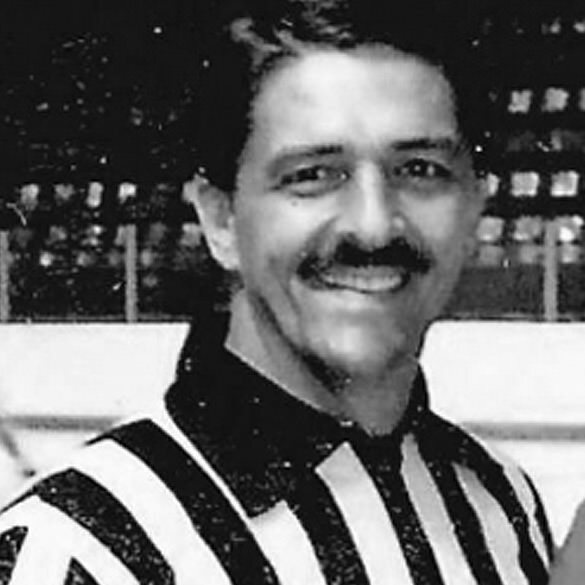 the king of the linesmen! 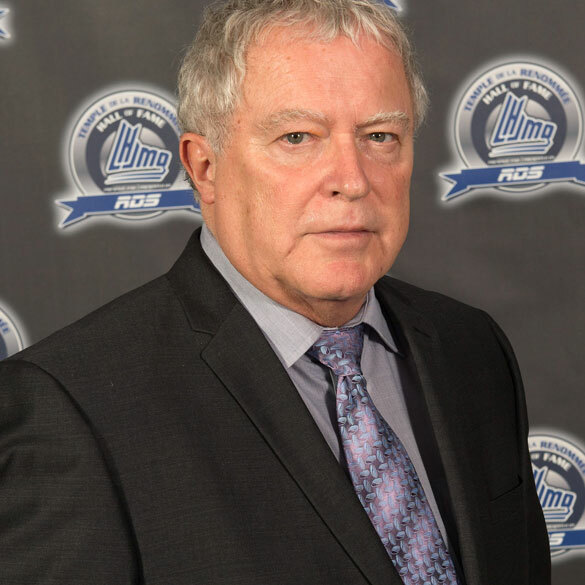 signed new QMJHL records during the 2016 Playoffs! 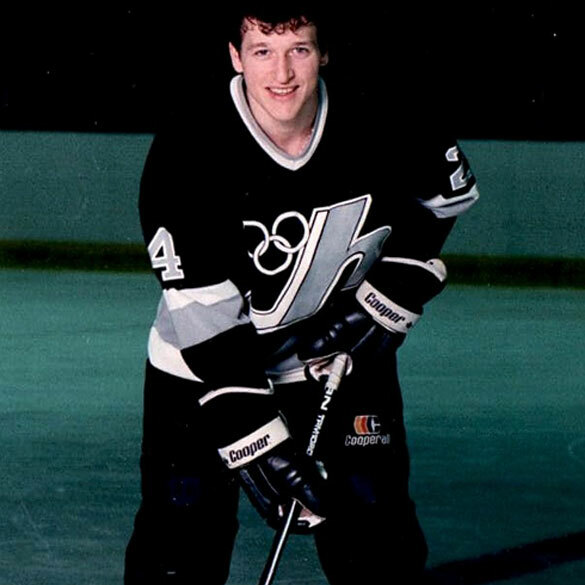 Defenceman Thomas Chabot: 23 points and a "Plus/Minus" of +29 in the playoffs! 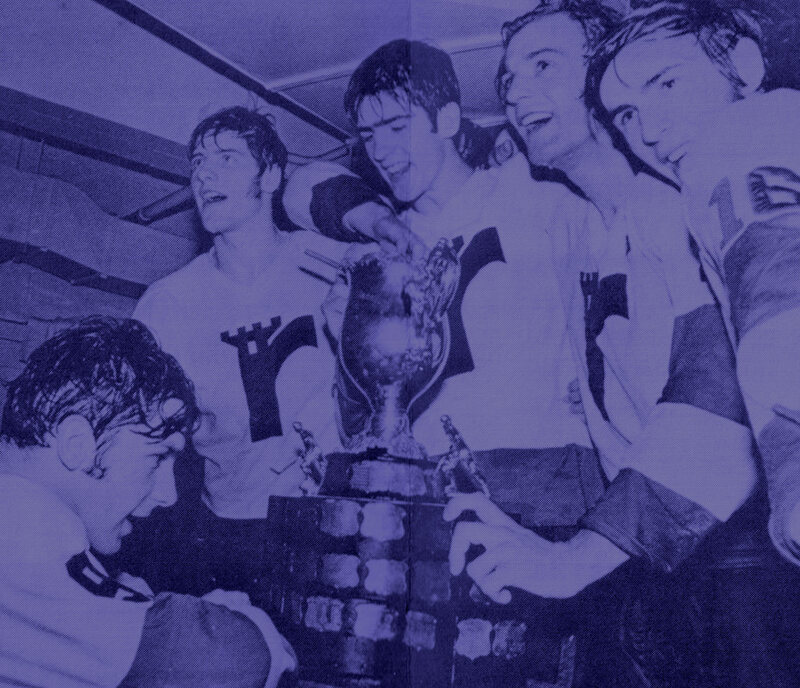 Now, it's your time… Write your own history in this 50th season!  Share your story with your friends!